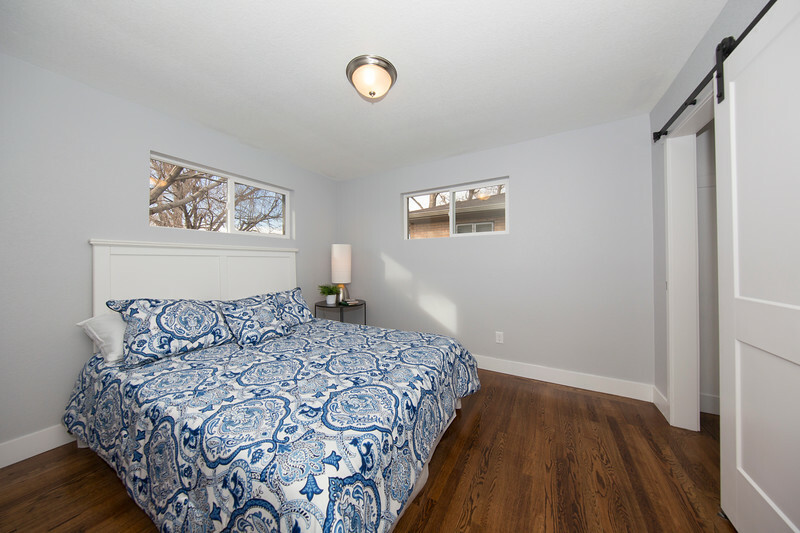 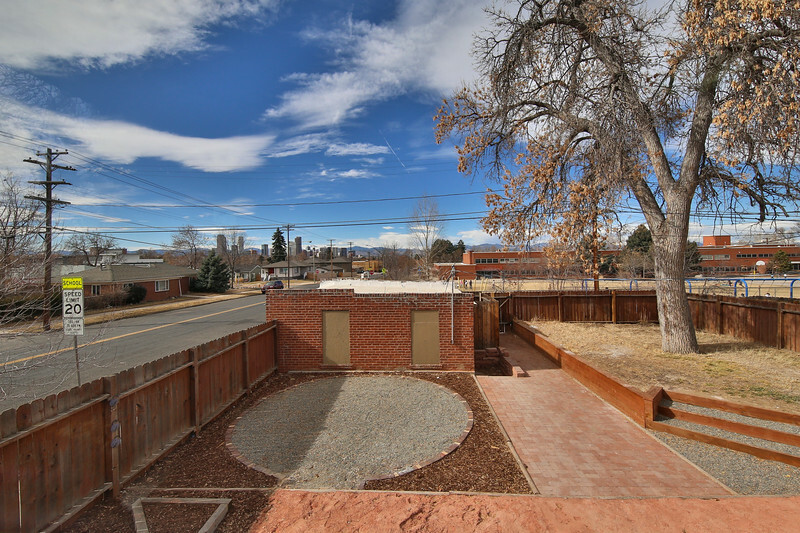 Ideally located just blocks North of super popular Wash Park. 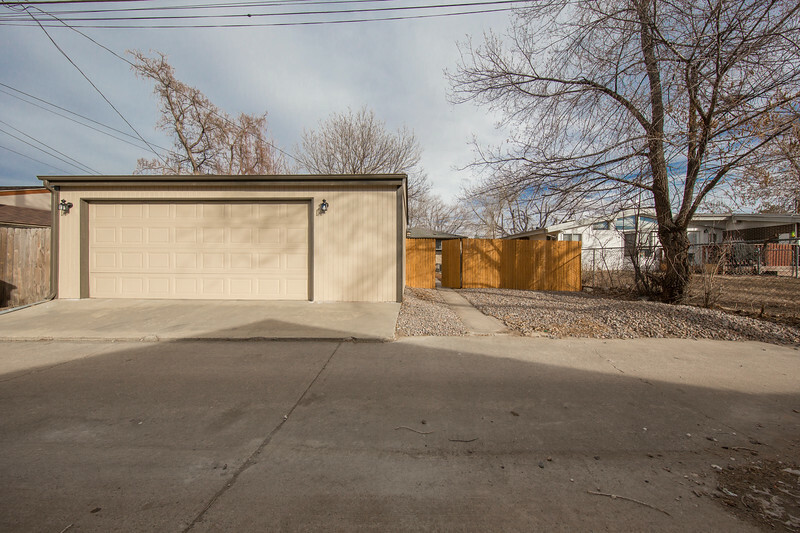 This light, bright, updated home provides the convenience of the city with the quietness of the suburbs. 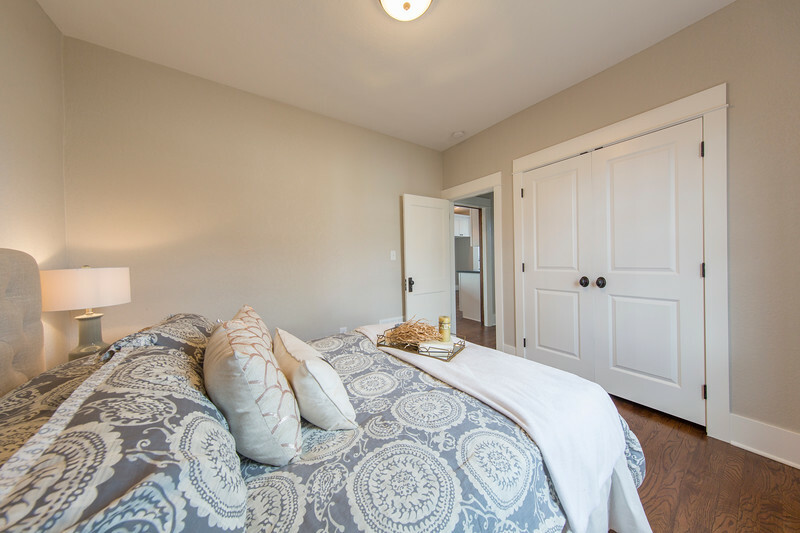 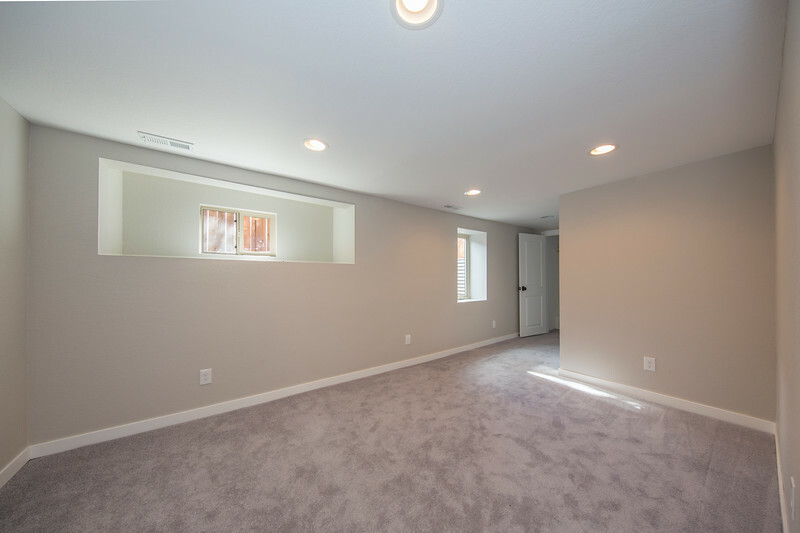 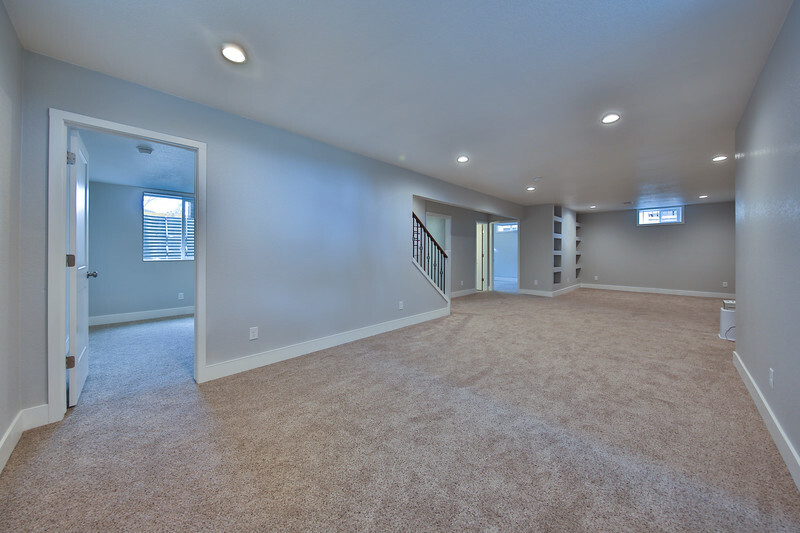 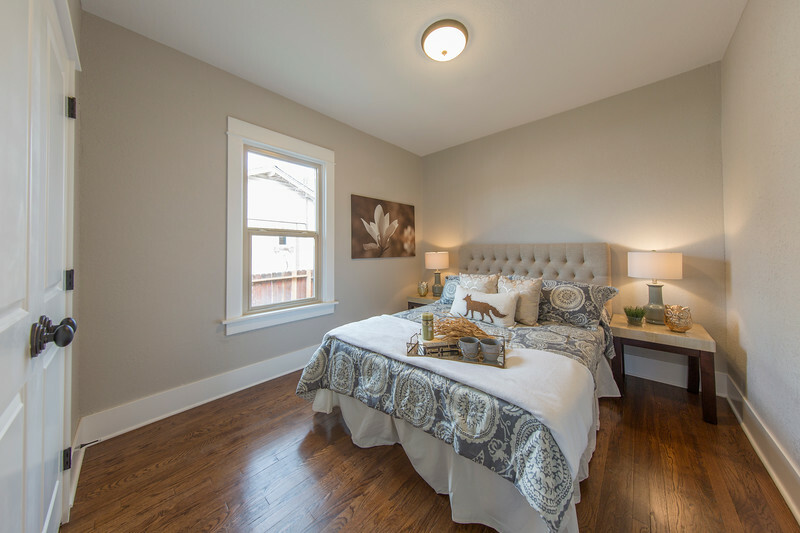 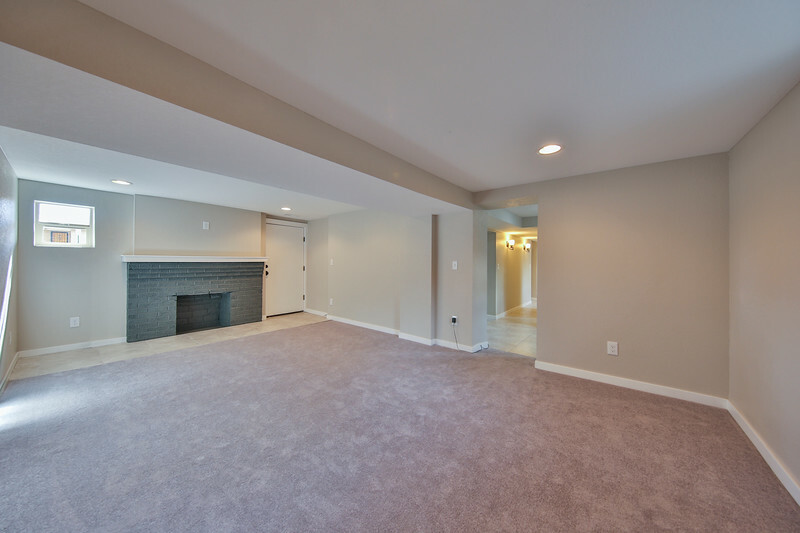 The entire 2nd floor is an enviable master suite. 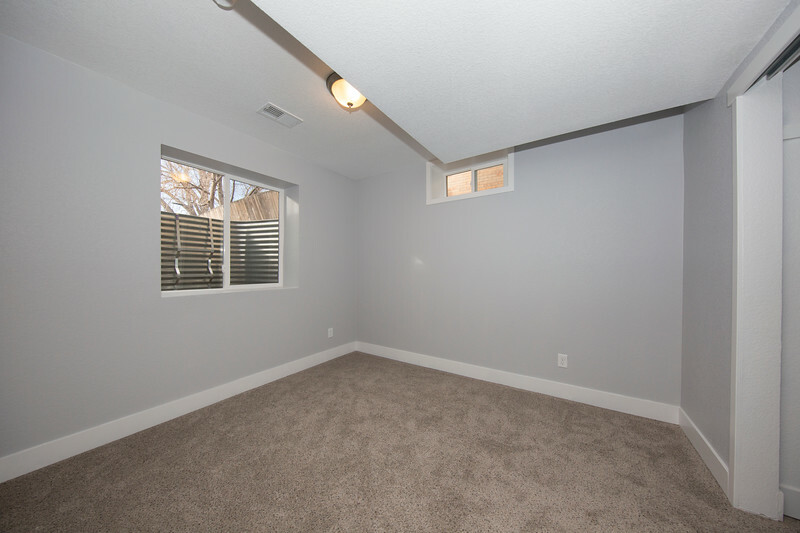 Lightly furnished, assumption of balance of lease (sub 1 year term). 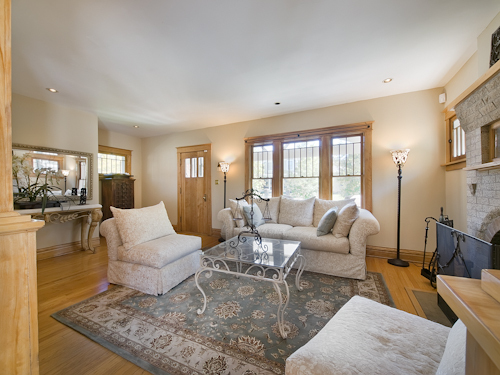 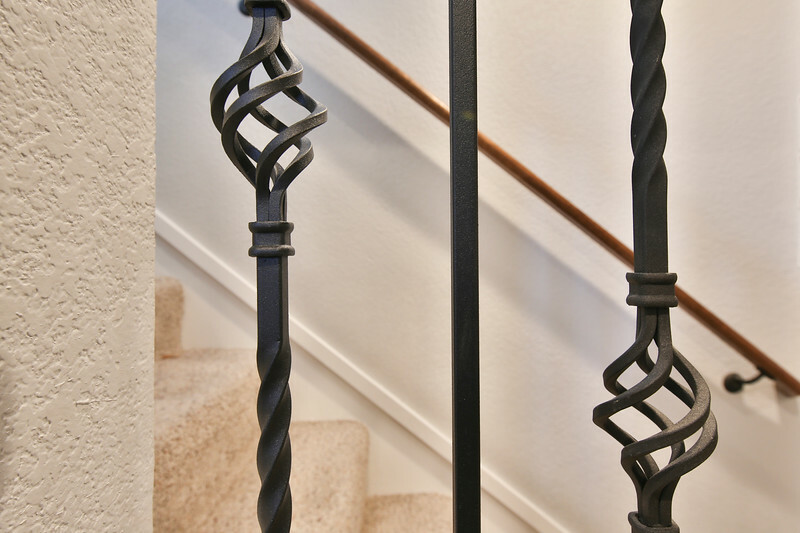 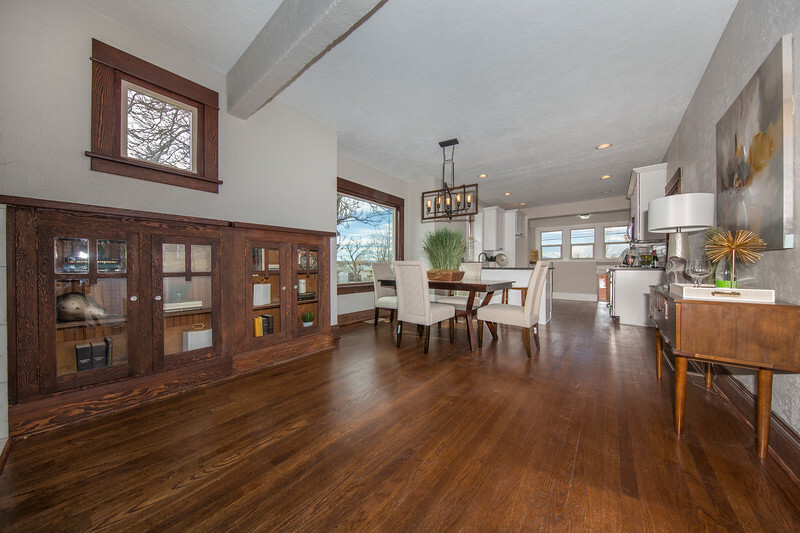 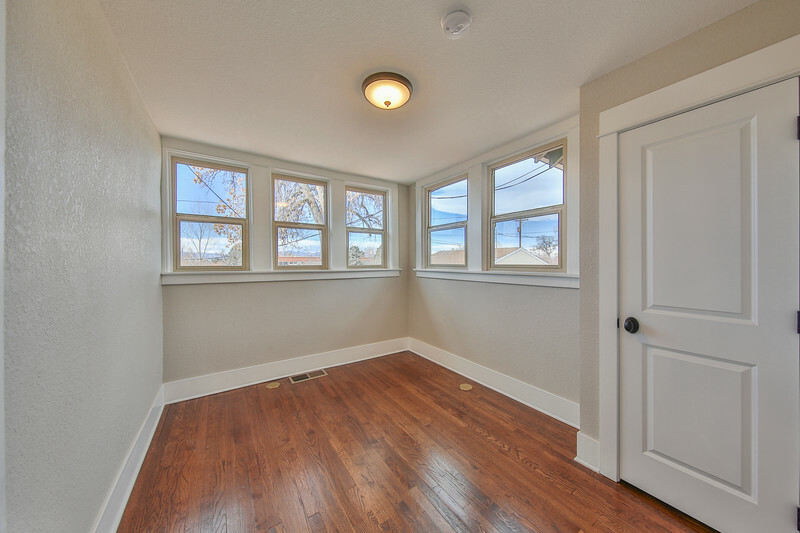 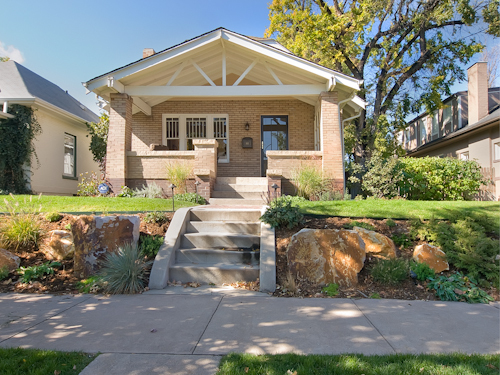 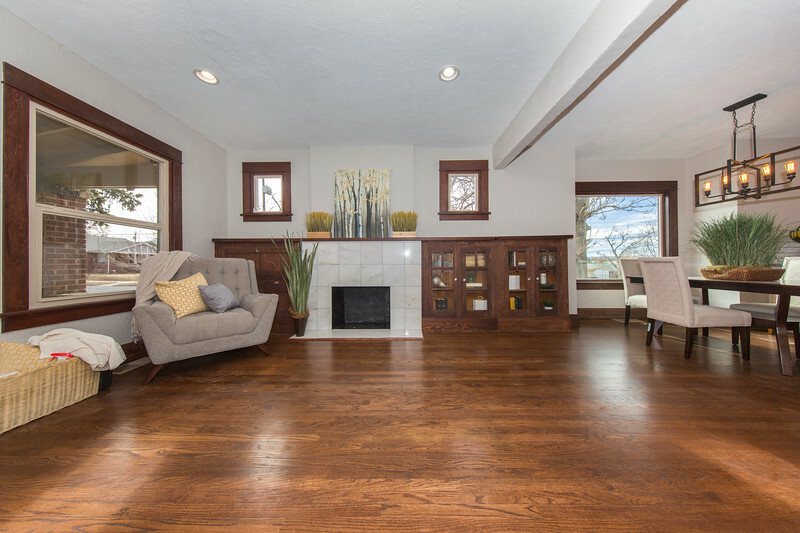 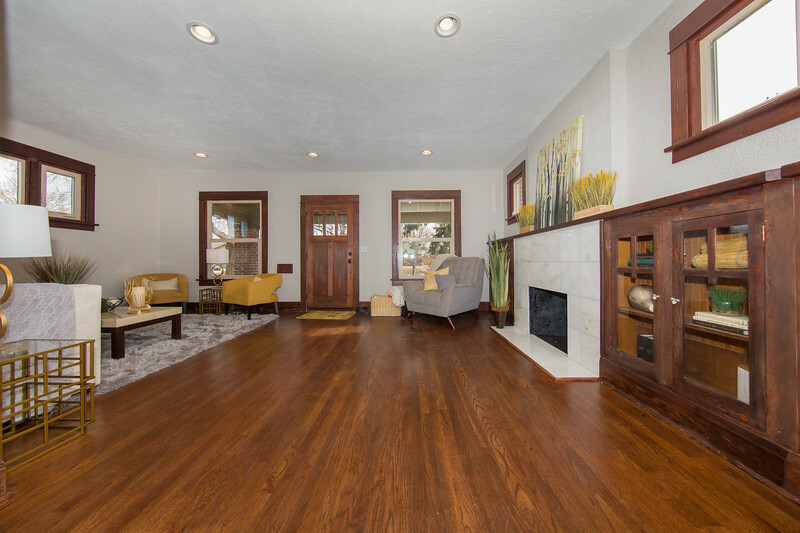 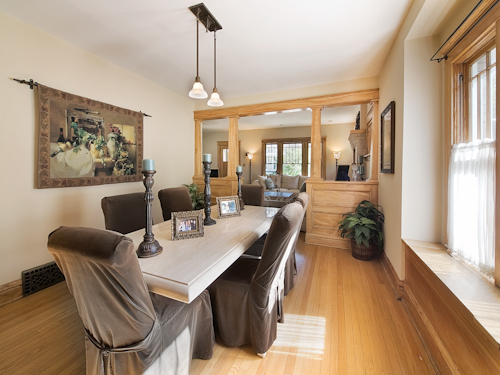 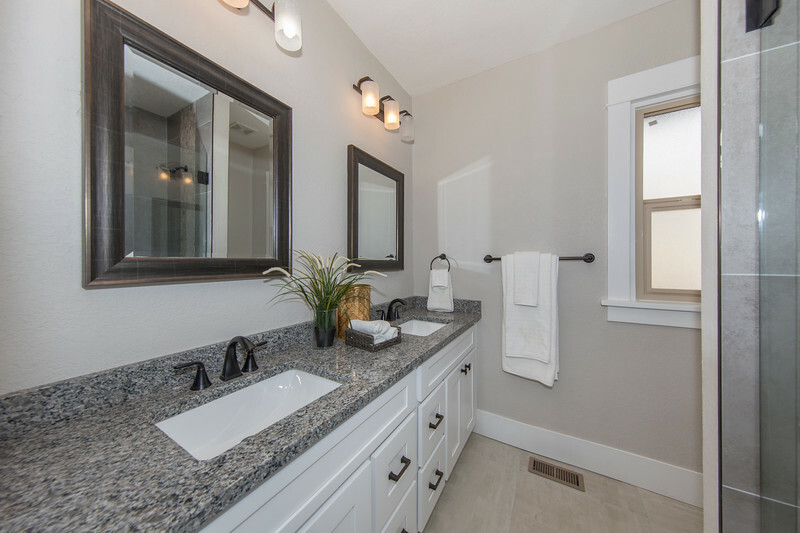 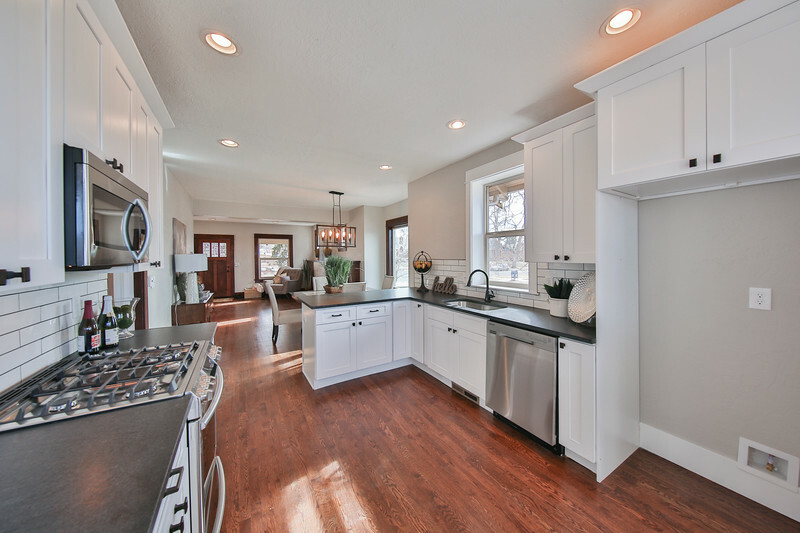 Enjoy the charm of the original woodwork and easy living of a remodel. 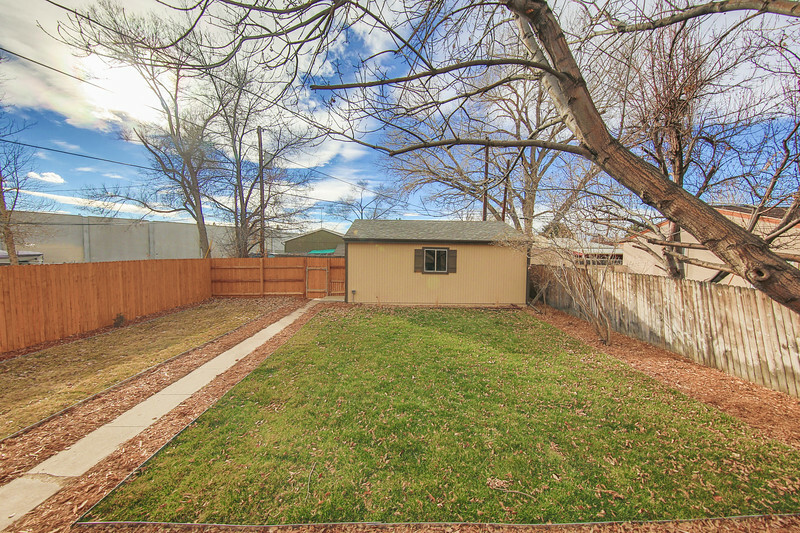 Terrific private back yard = great for gardening or entertaining. 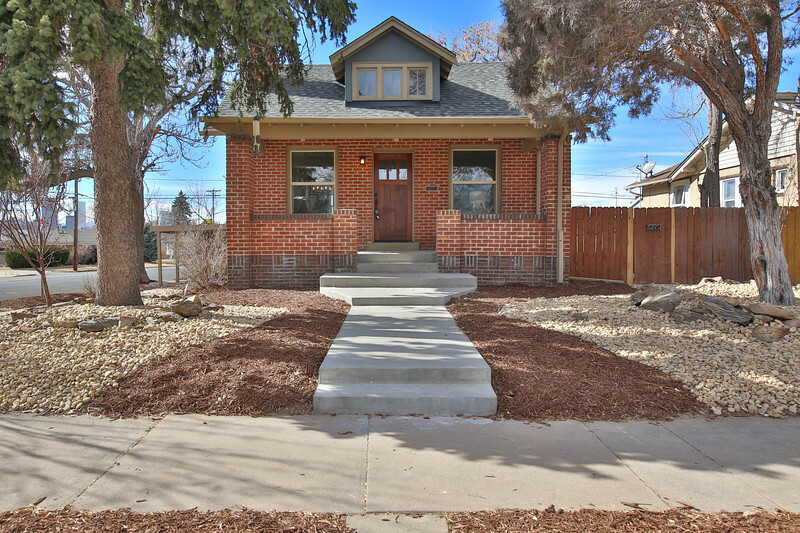 Rent starts at $4,500 a month and includes furniture (request list). 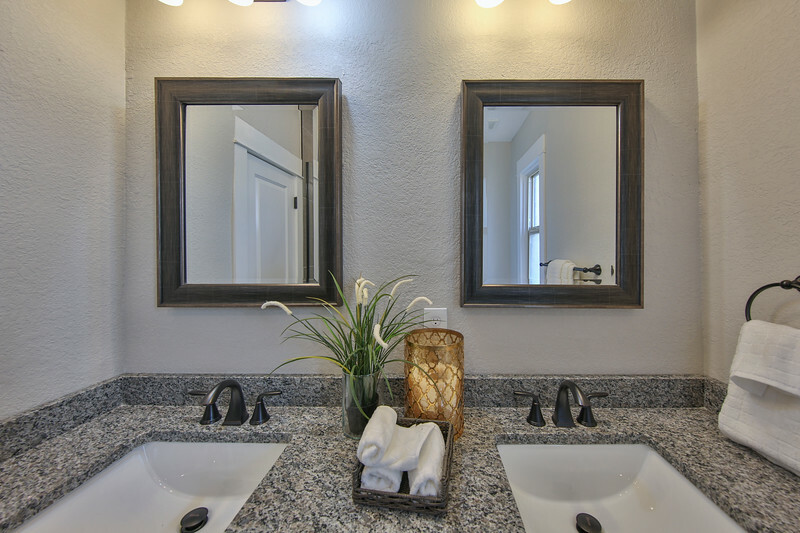 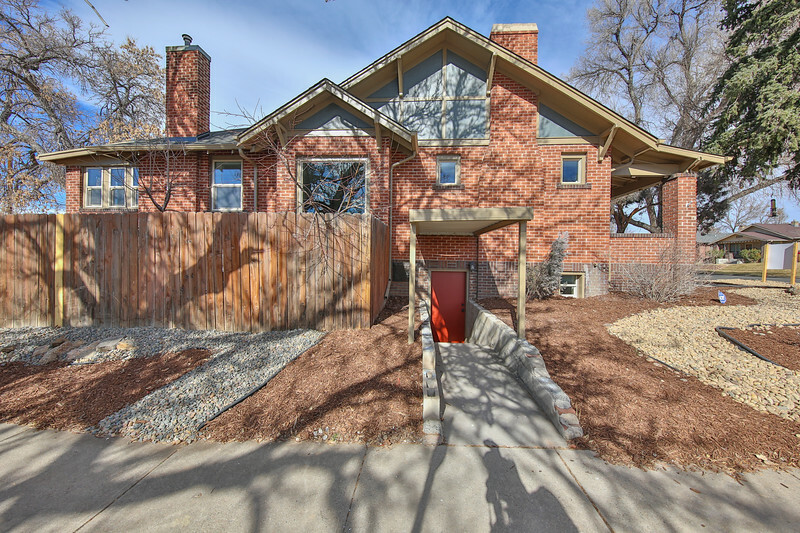 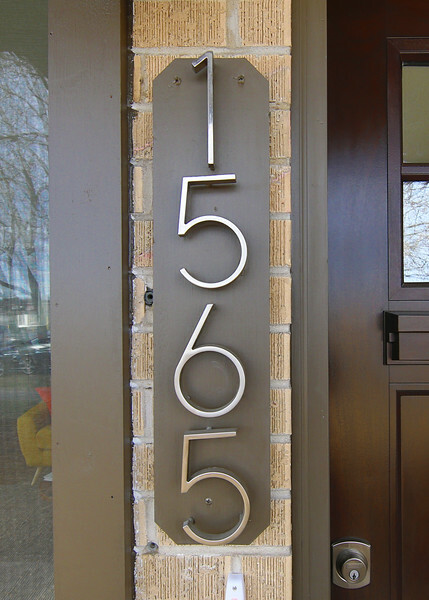 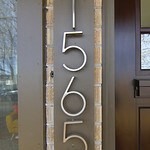 Please call 720-432-5595 if you do not have a Buyer’s Agent to schedule a tour. 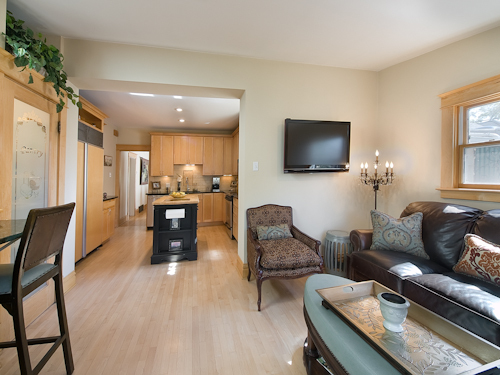 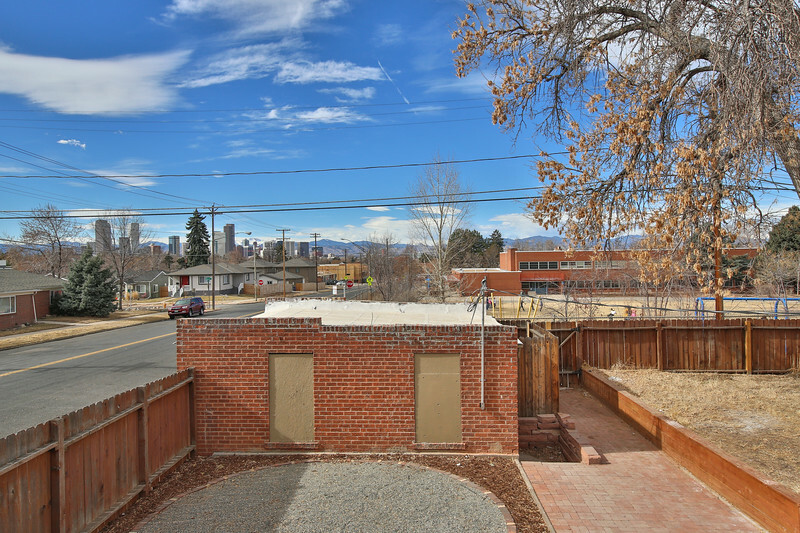 Live just a few blocks from the large, attraction-filled City Park. 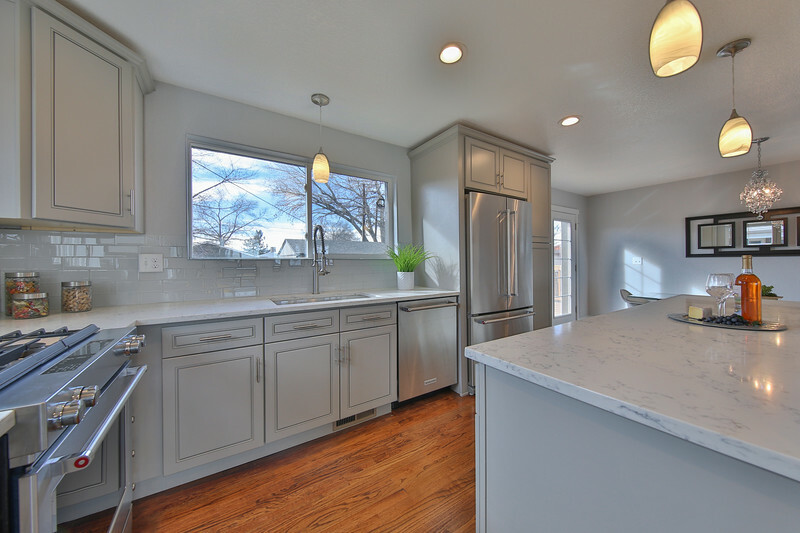 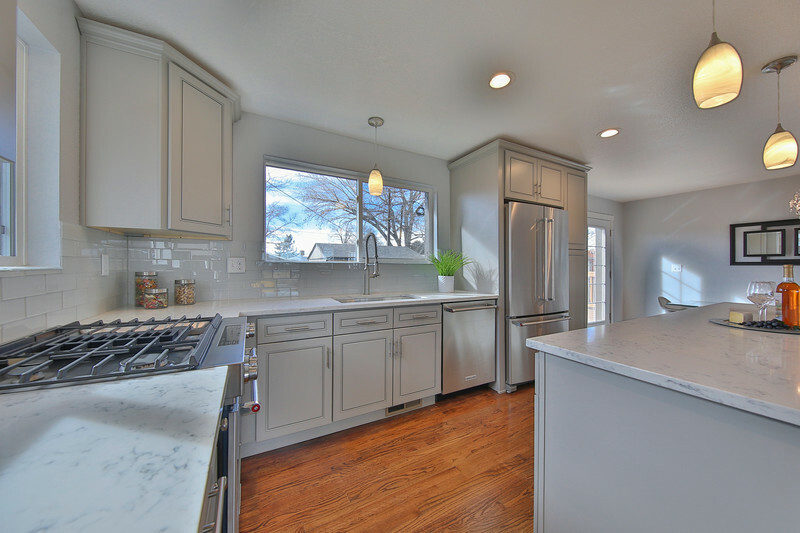 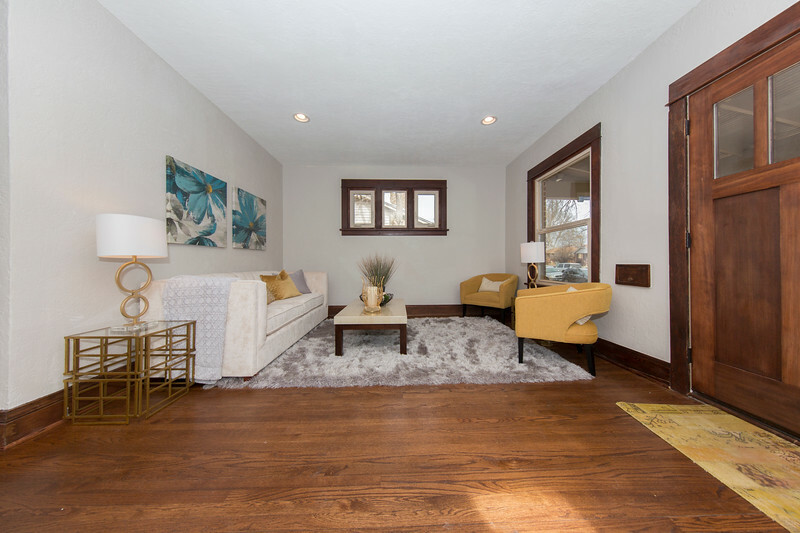 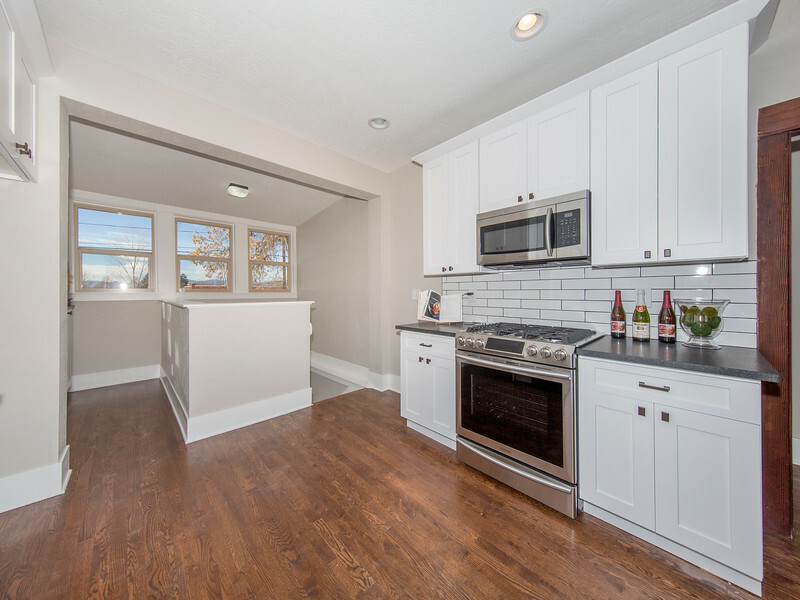 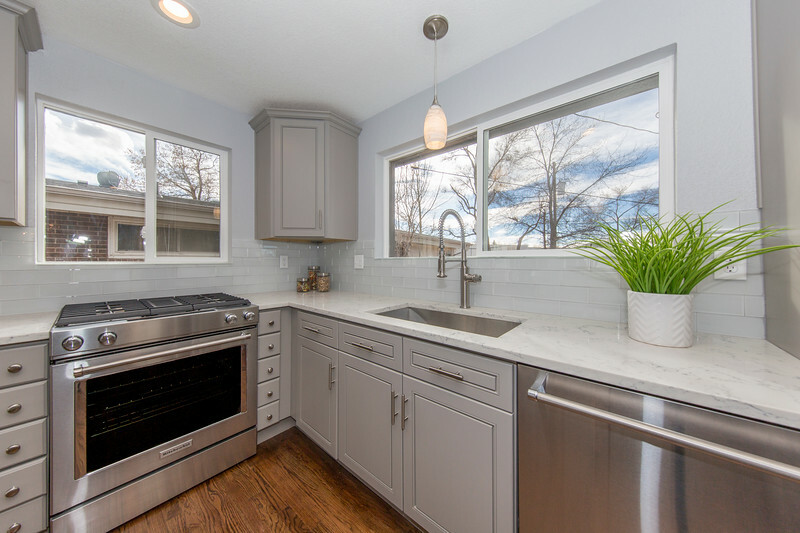 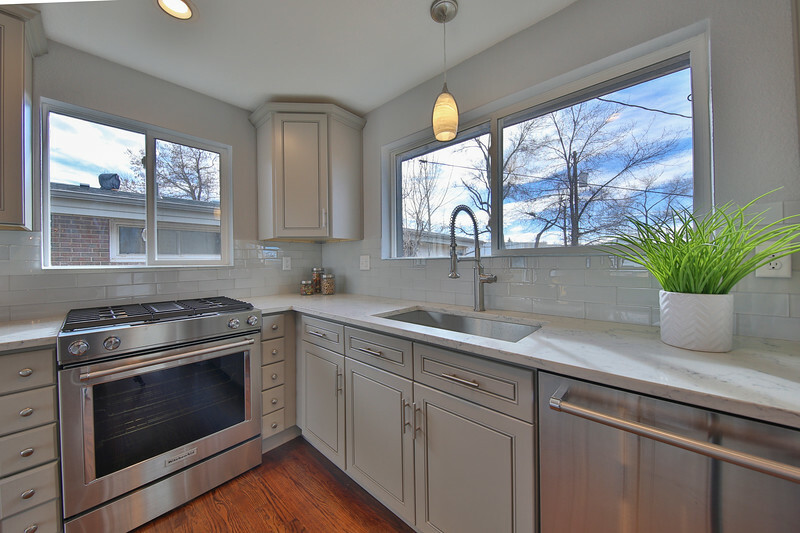 This beautifully remodeled South-facing home has a terrific, modern floor plan with historical charm from built-in cabinets and darker wood trim. 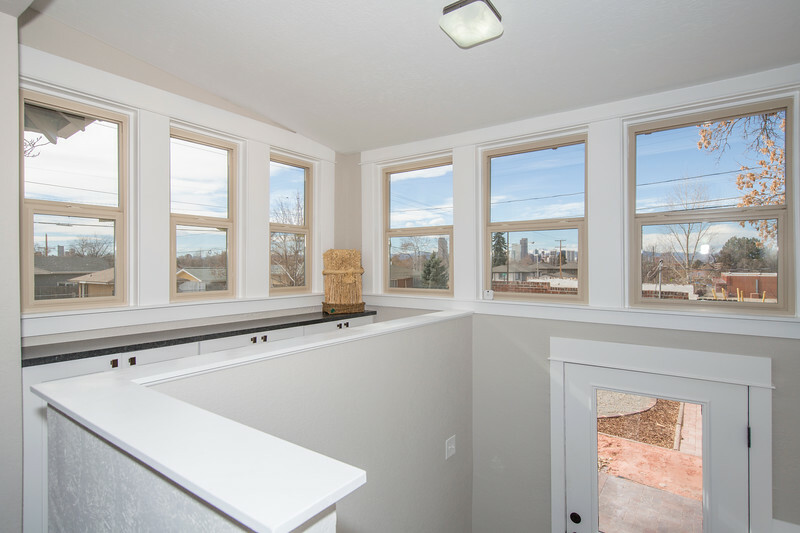 The kitchen with city views will blow you away. 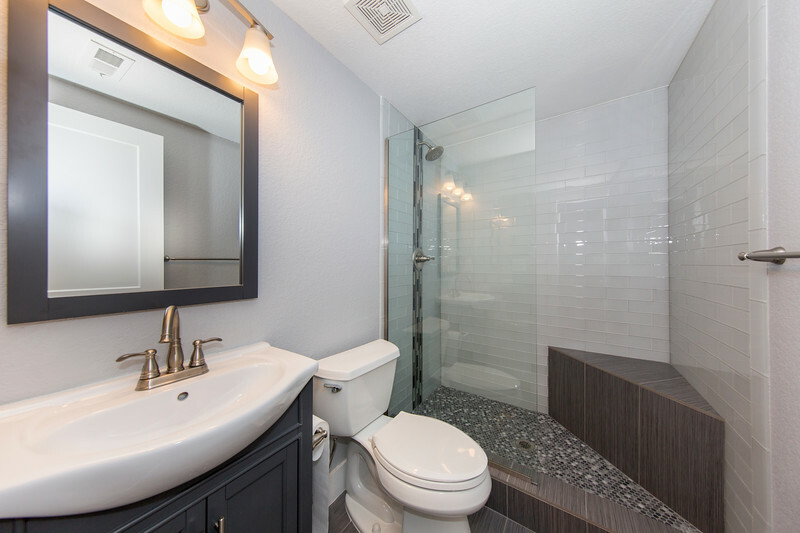 2 beds and a bath up, 1 bed and a 3/4 bath down. 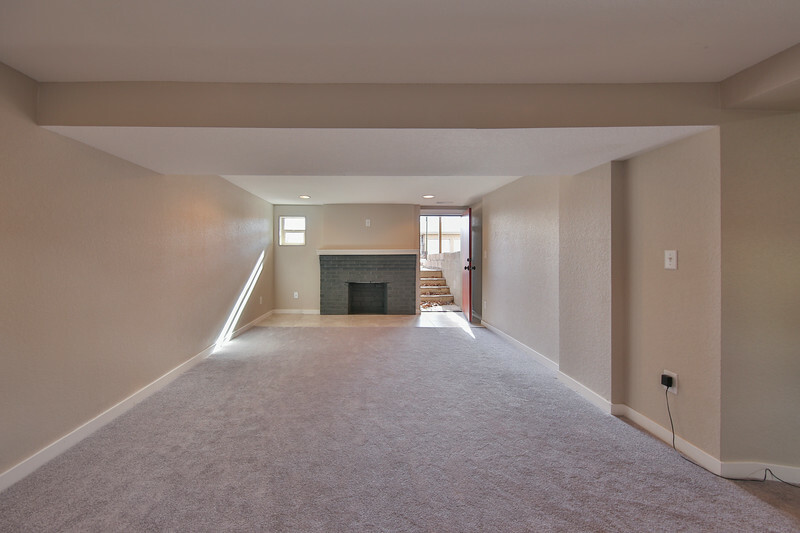 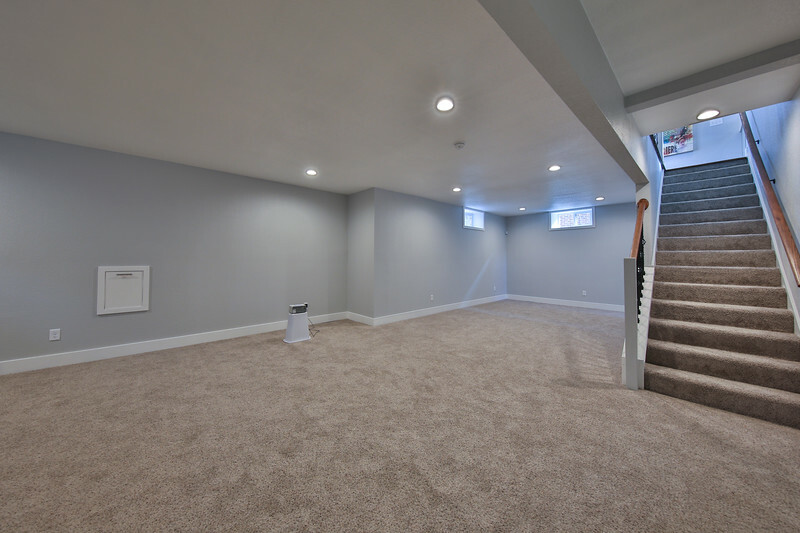 Home includes a walk-out basement. 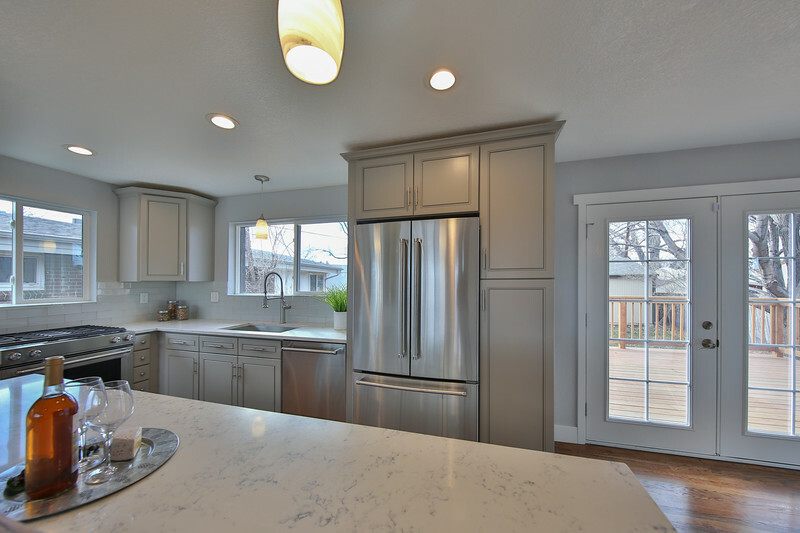 Virtually walk through the 3D model, tour the photo gallery or kick back and enjoy the tour we created from the model on your behalf using the links and images below. 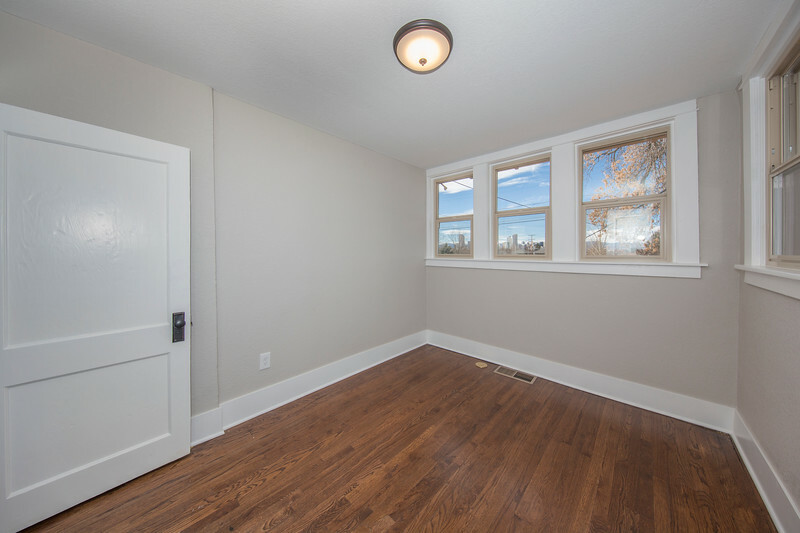 Terms as short as 3 months available. 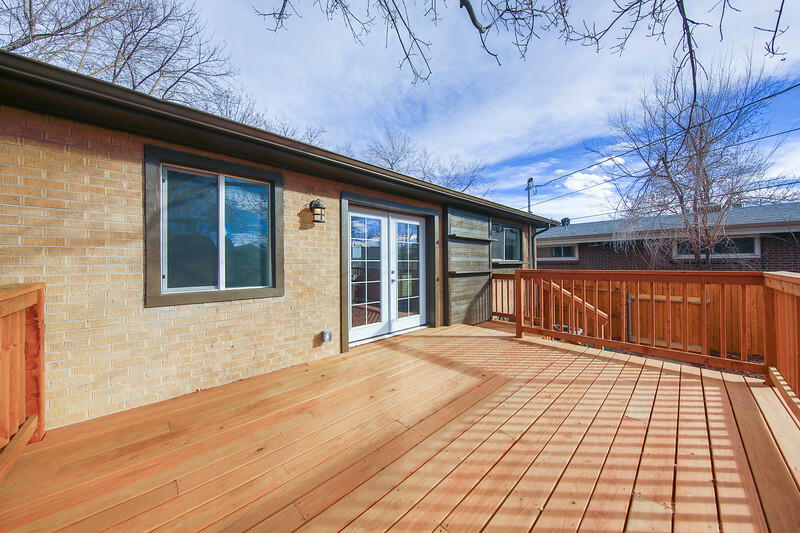 Lawn maintenance, shoveling and water are included in rent. 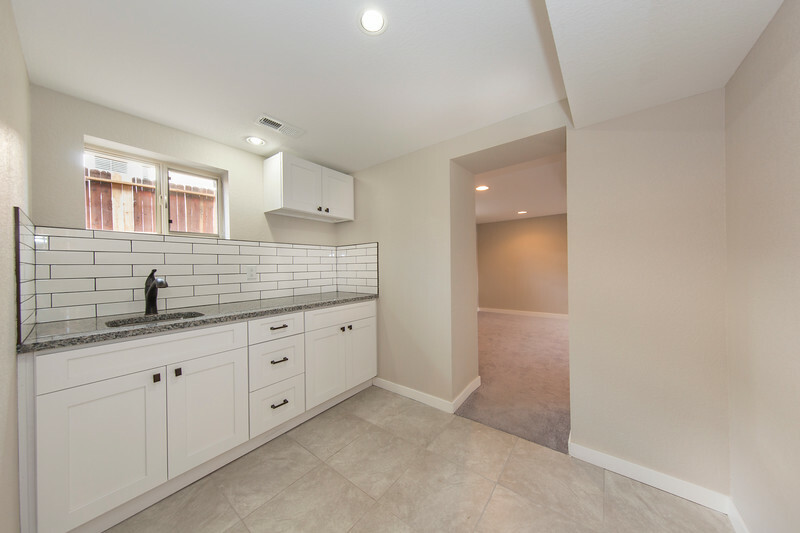 Rent starts at $3,500 a month and includes furniture shown here and a lightly outfitted kitchen (utensils, plates, pots and pans). 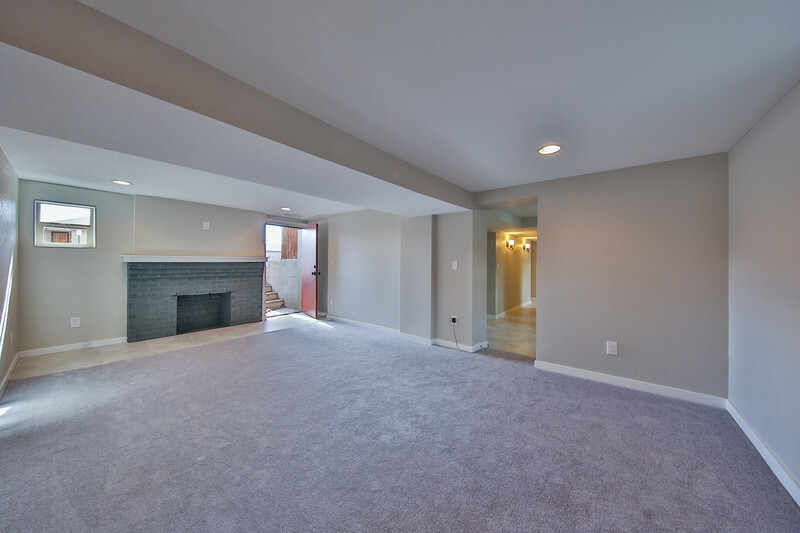 Please use this link to fill out a rental application. 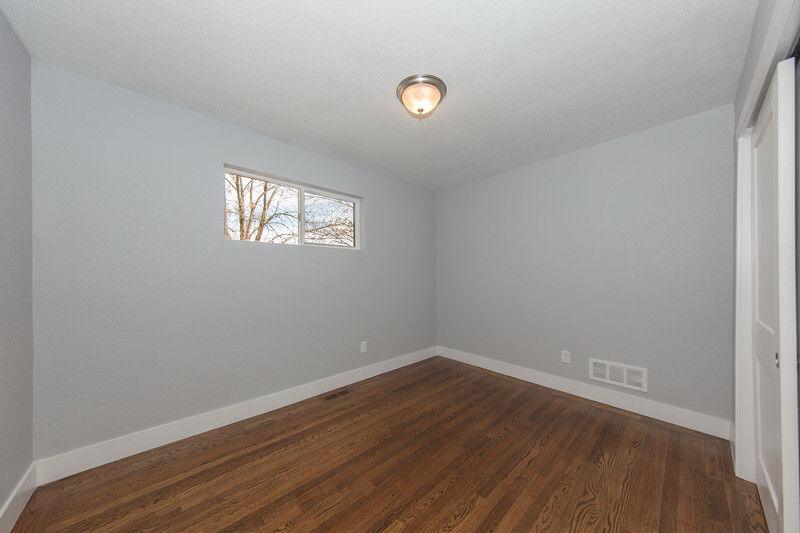 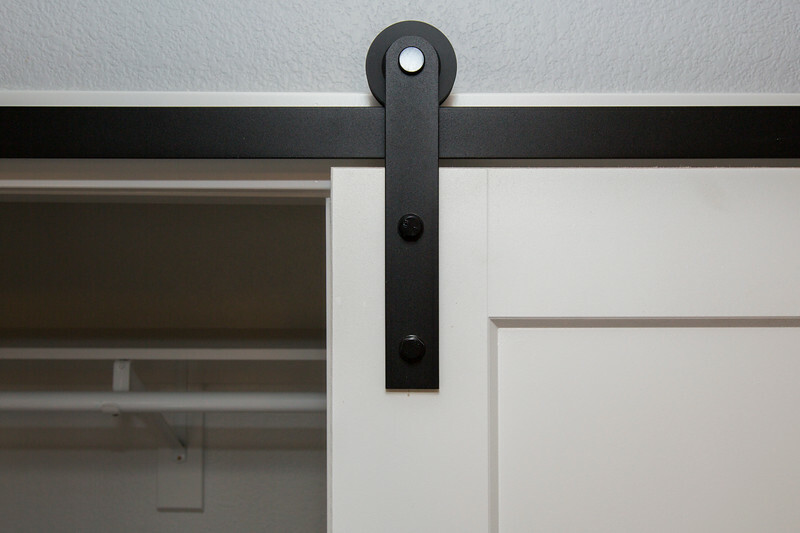 Please call your Buyer’s Agent to schedule a tour through CSS (they will know what that is). 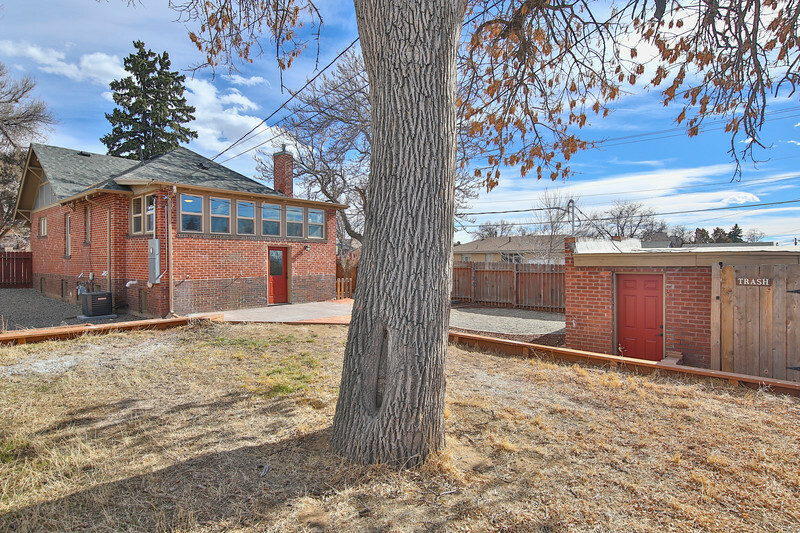 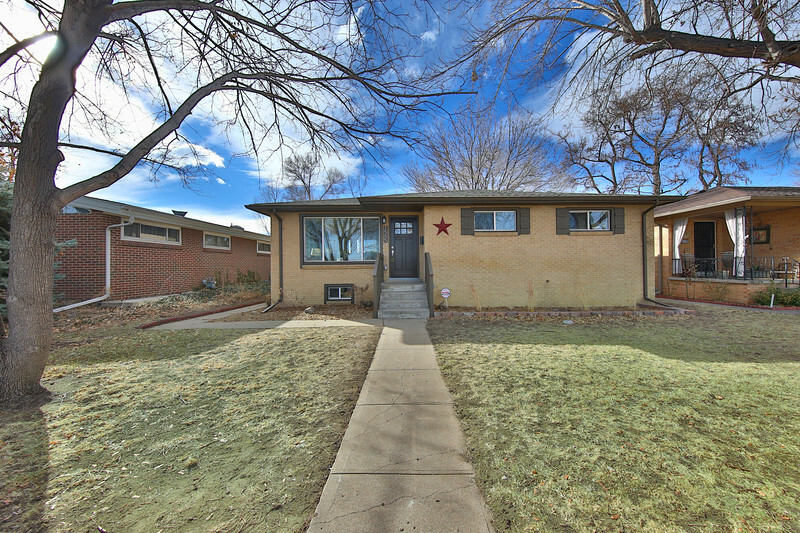 Please call 720-432-5595 if you do not have a Buyer’s Agent. 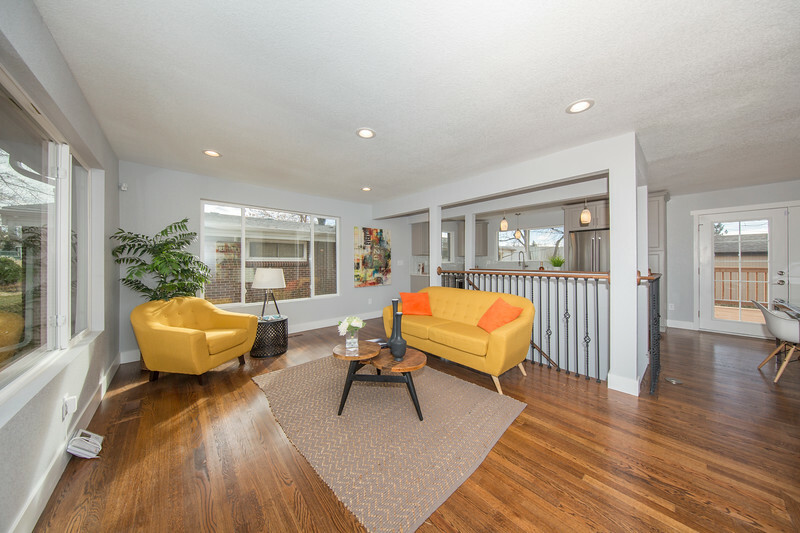 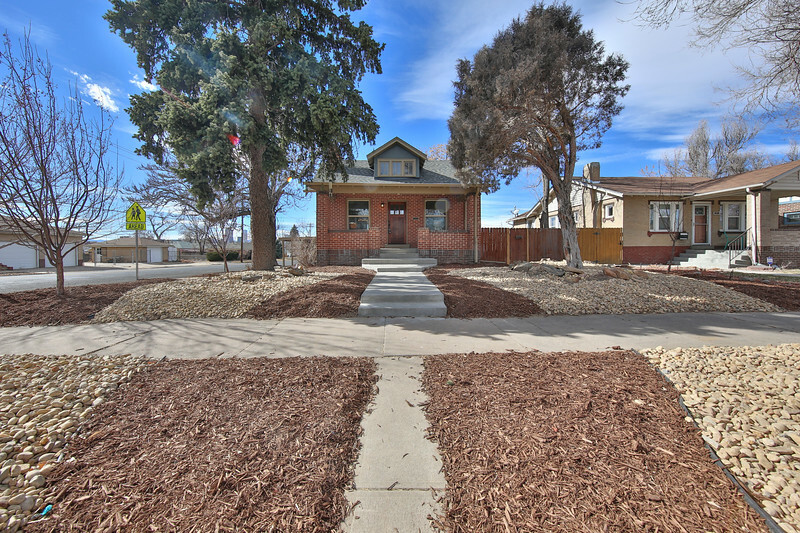 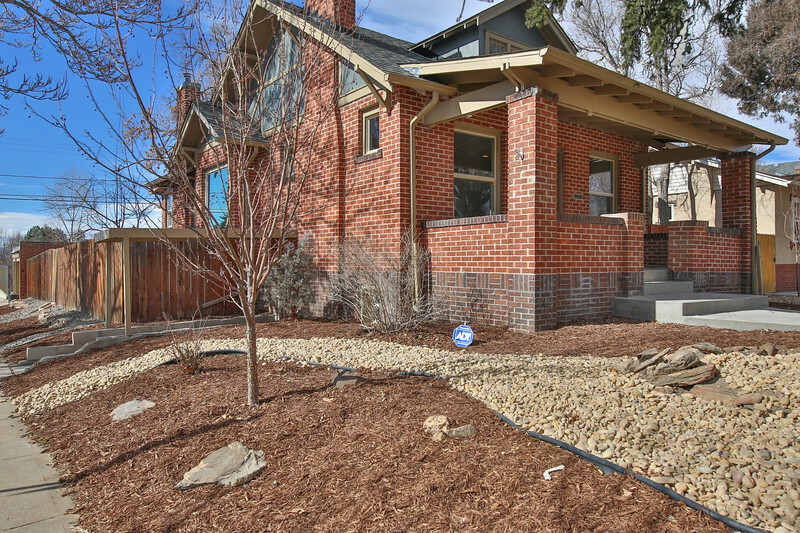 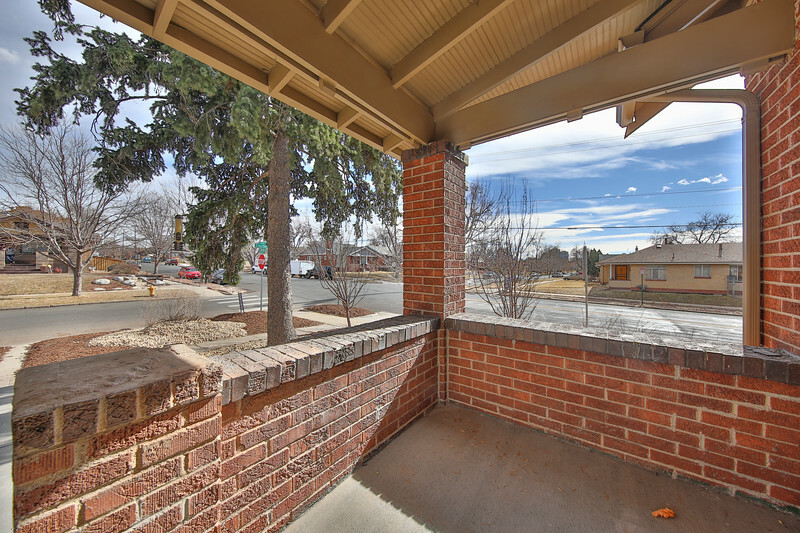 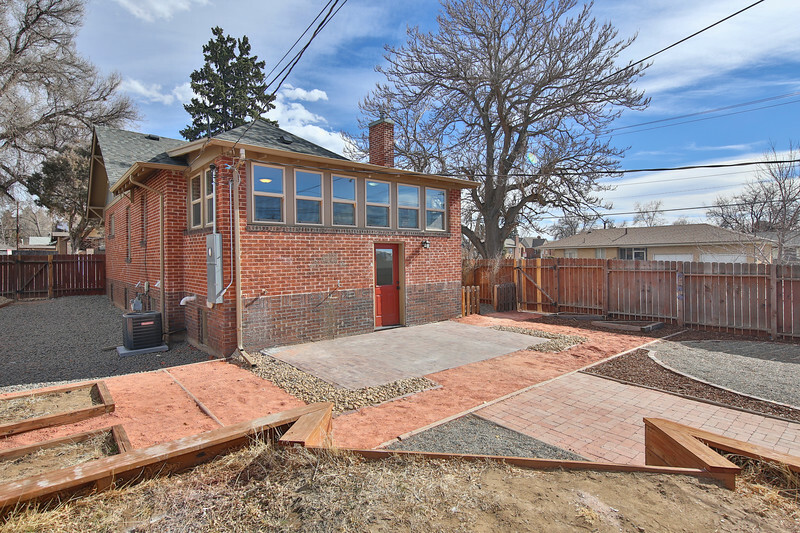 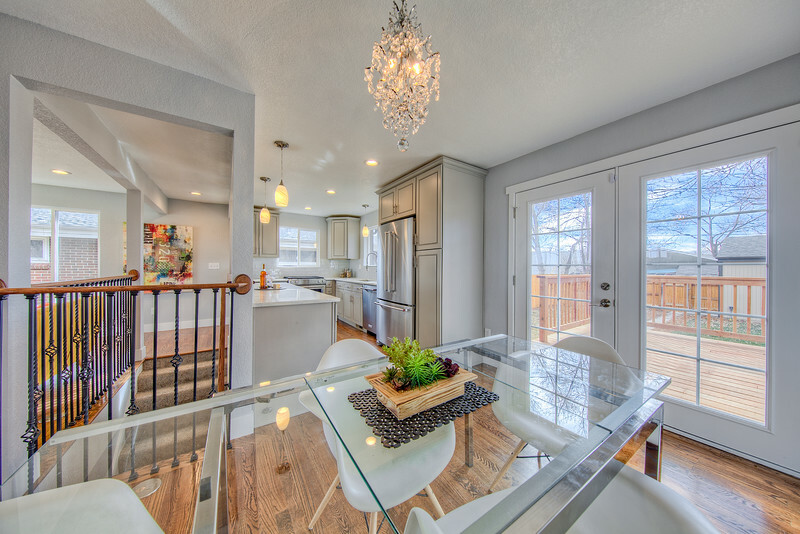 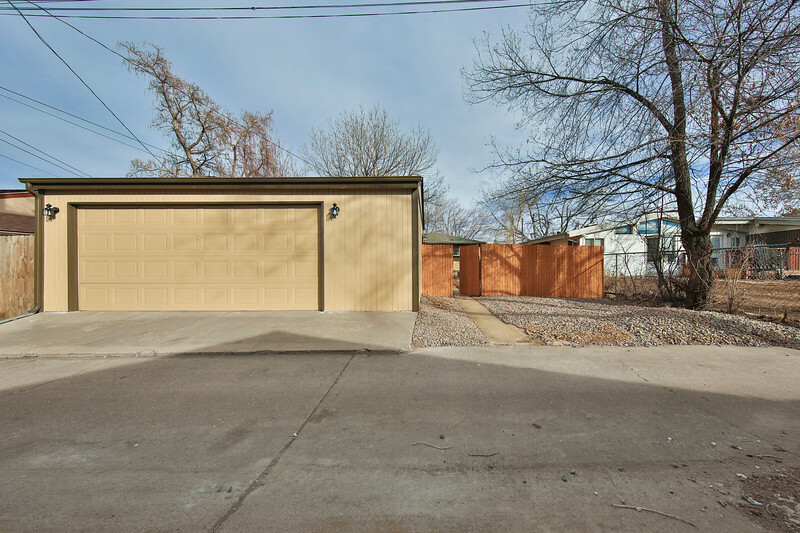 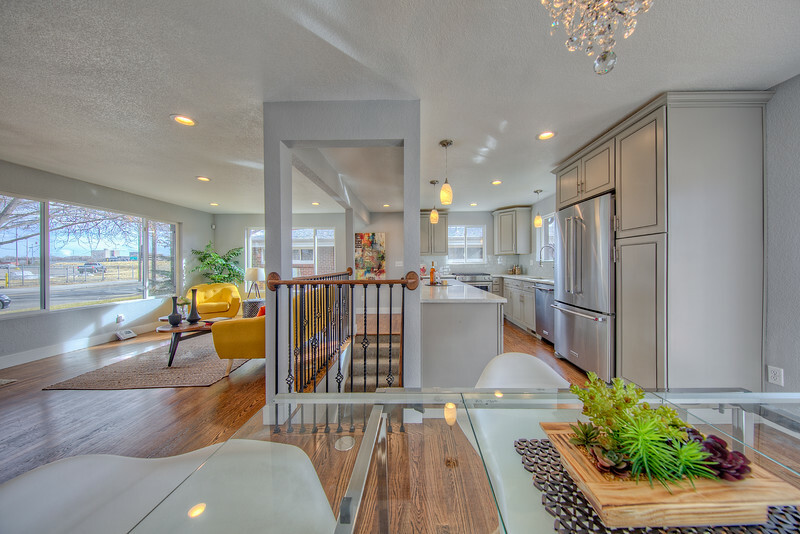 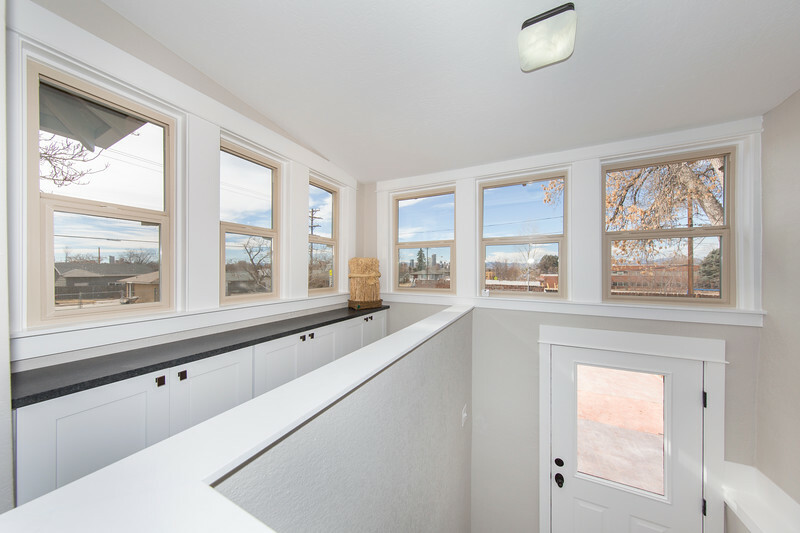 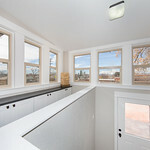 Live just a few blocks south of the large, attraction-filled Washington Park and the University of Denver with easy access to the Light Rail / I-25. 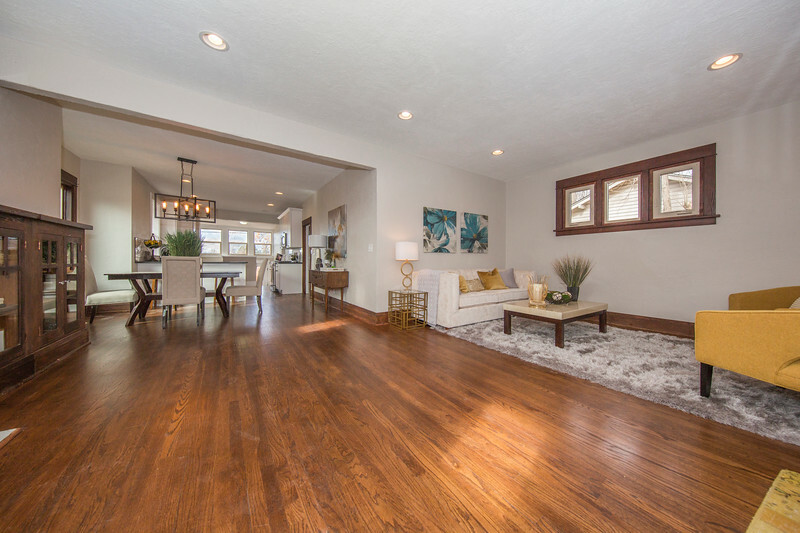 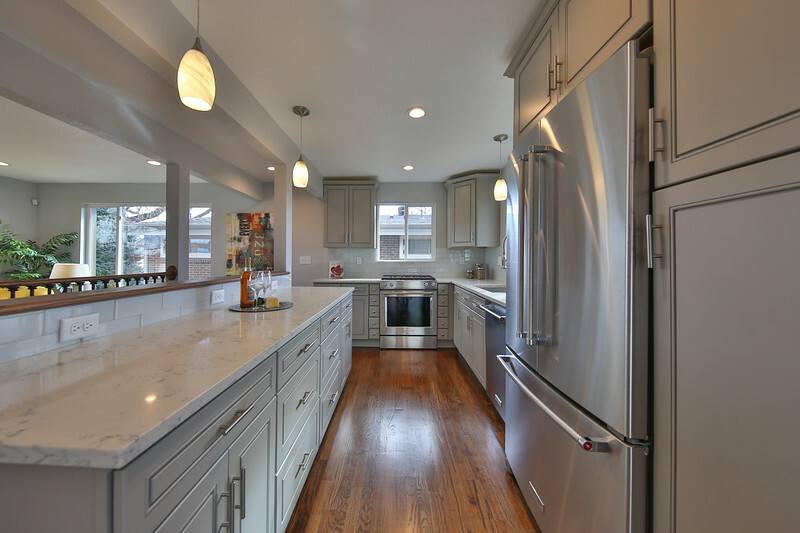 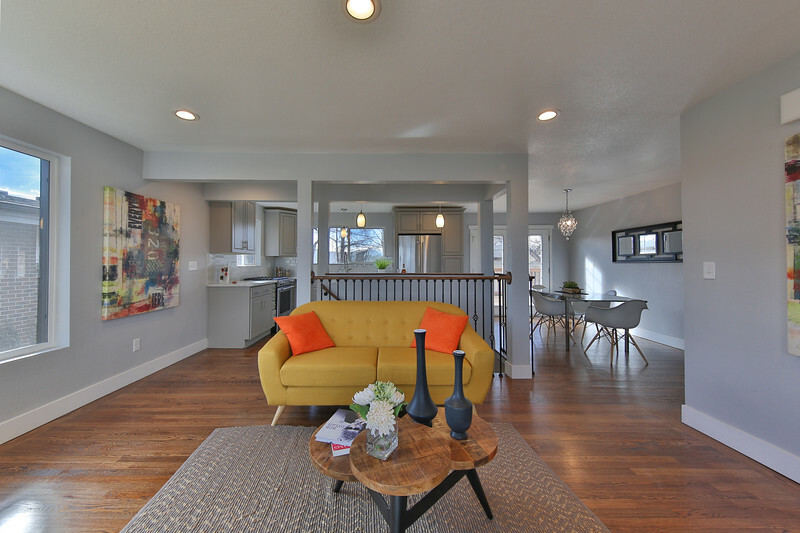 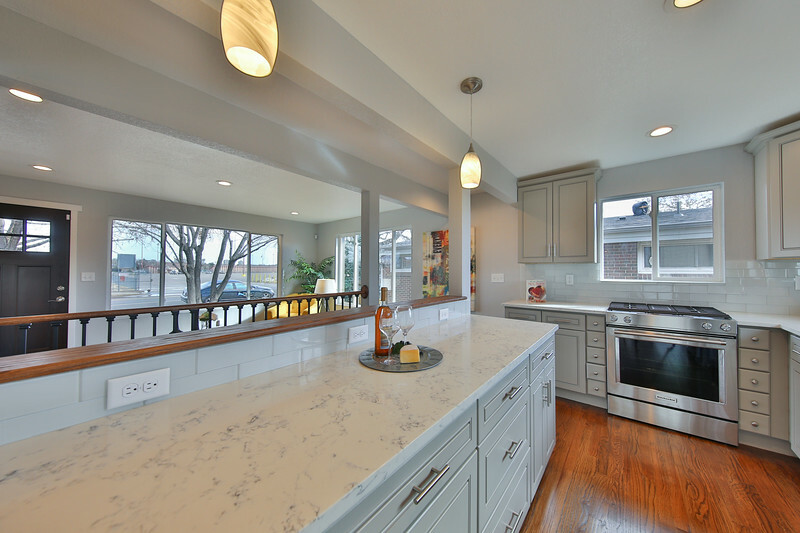 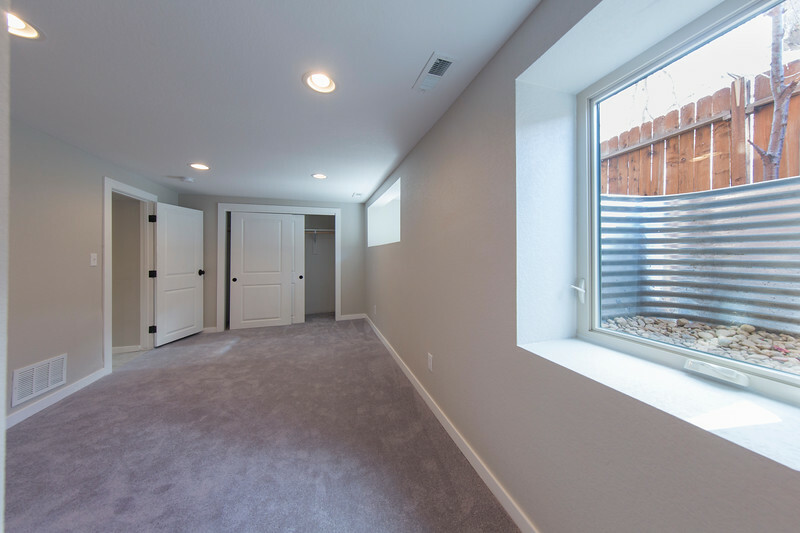 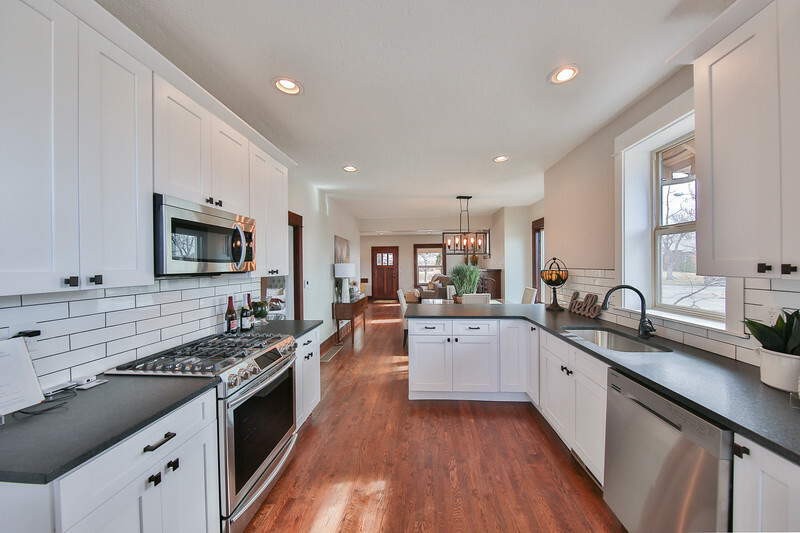 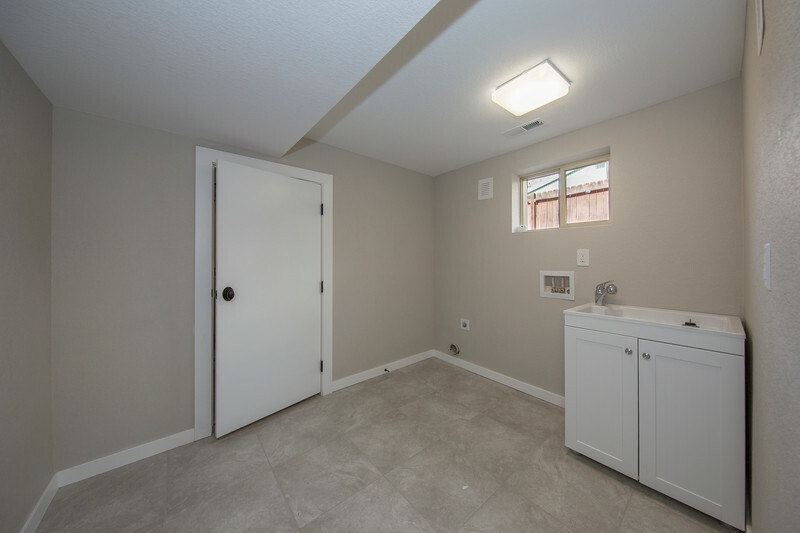 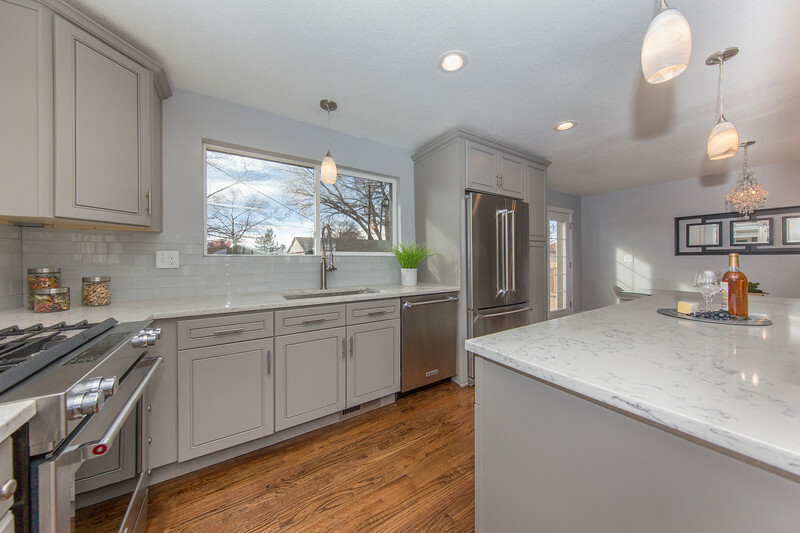 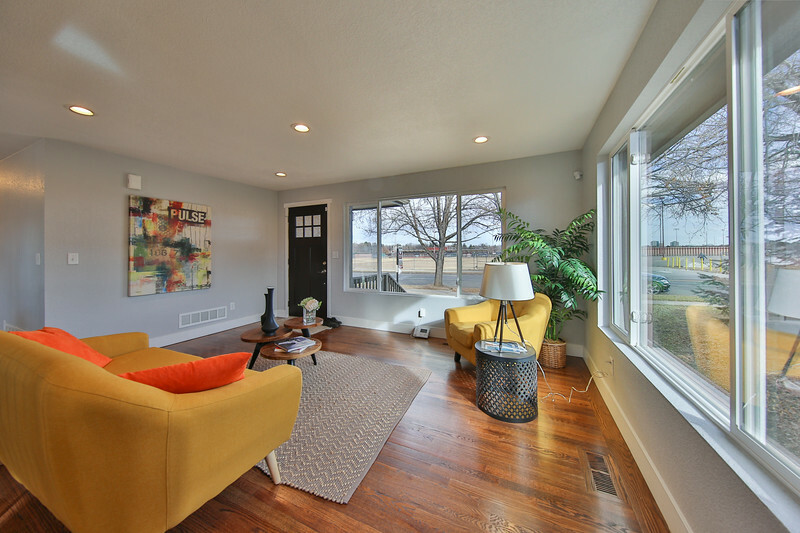 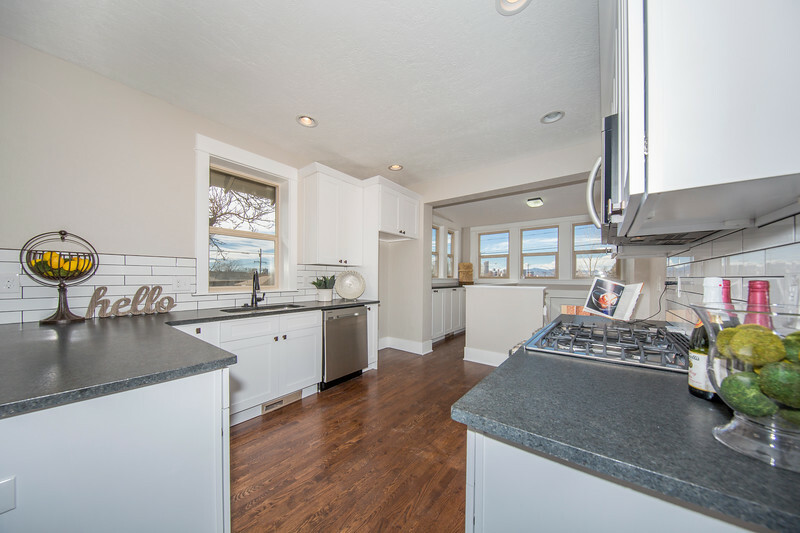 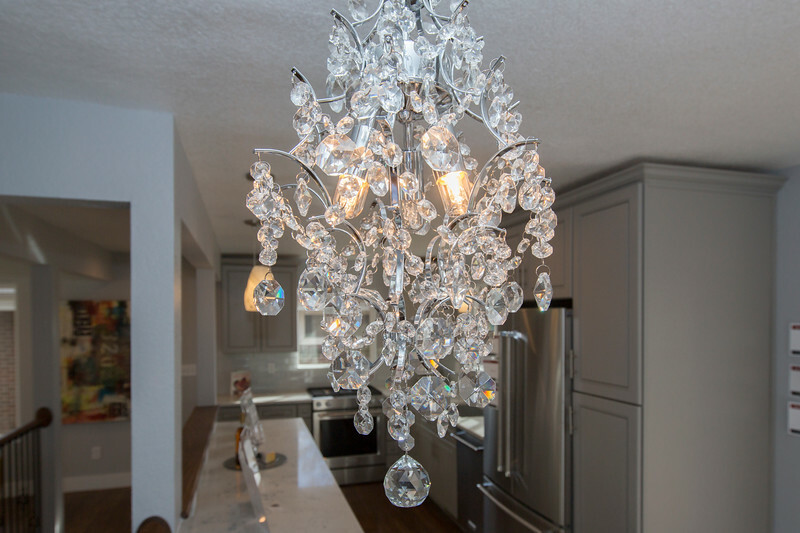 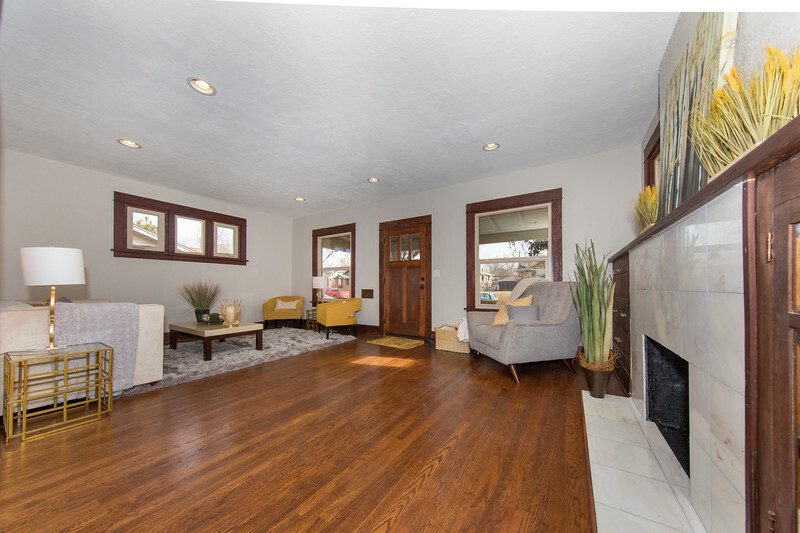 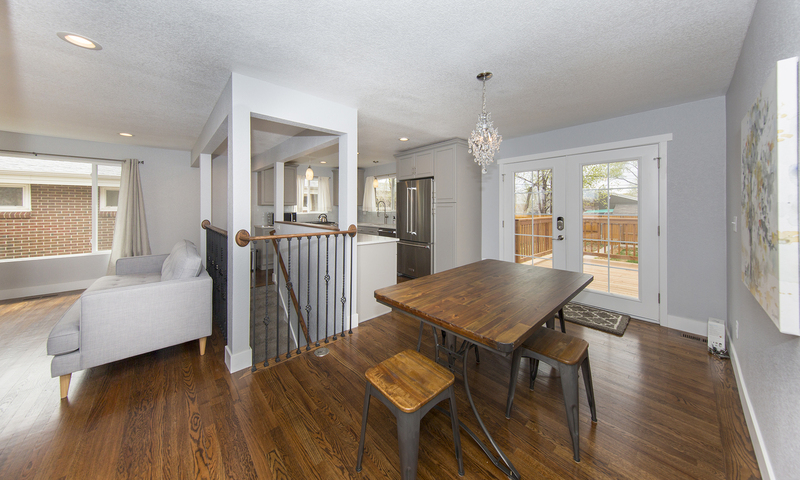 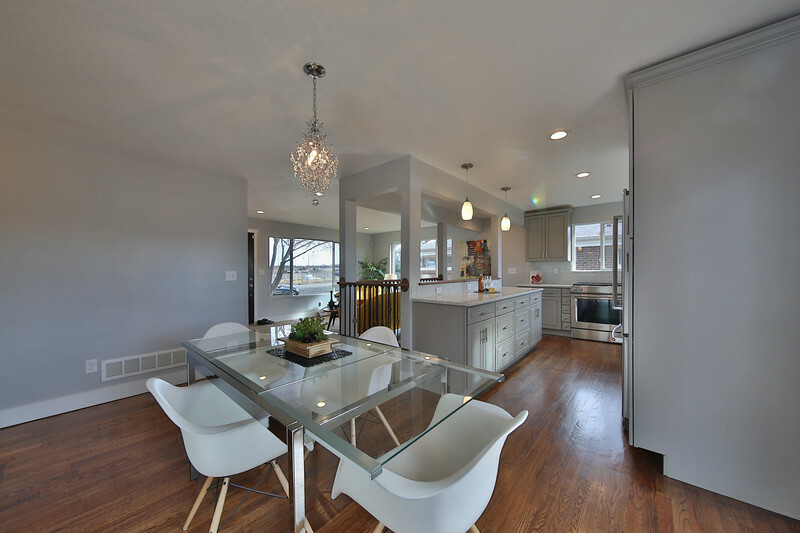 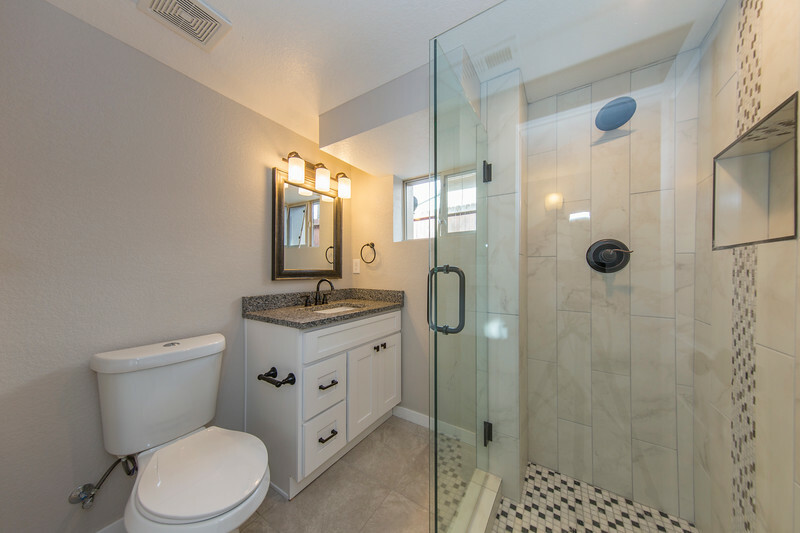 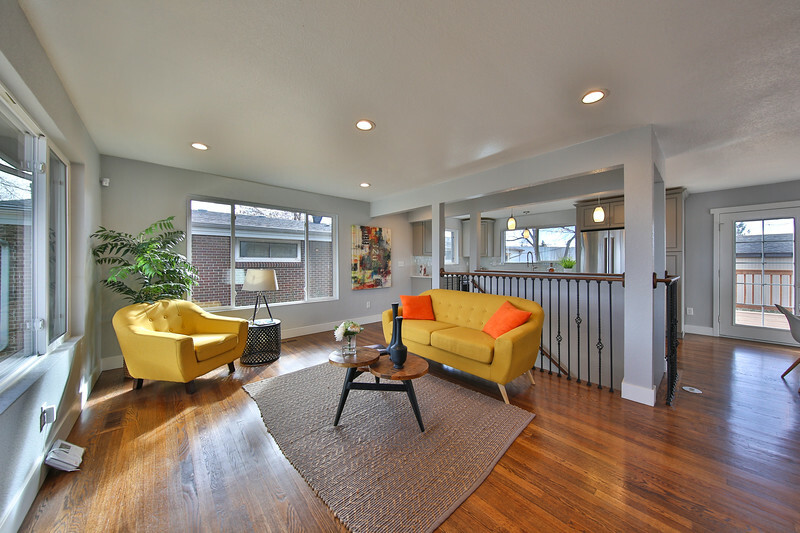 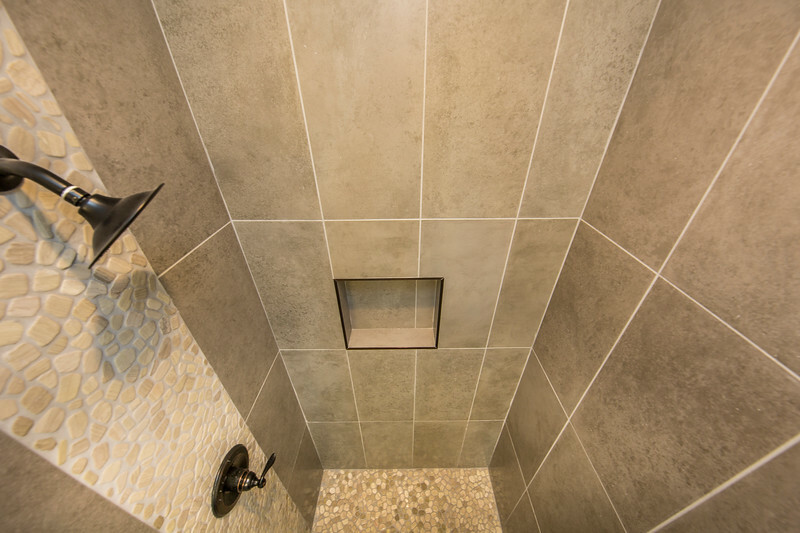 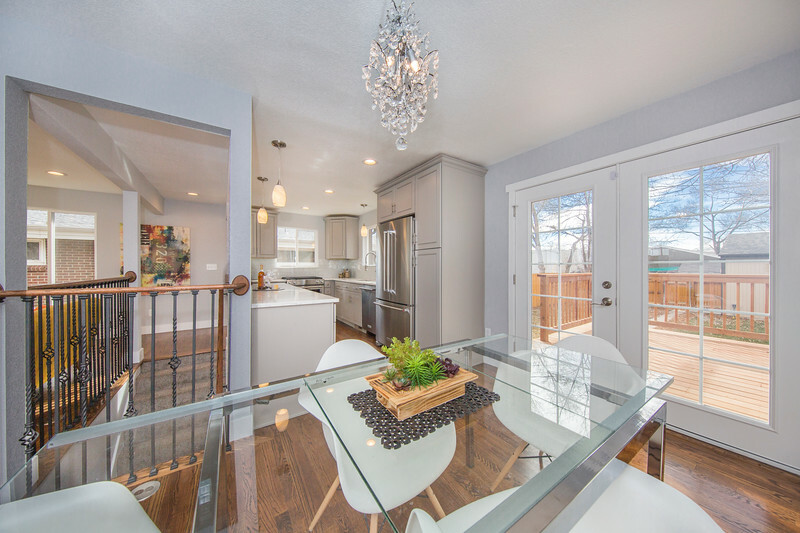 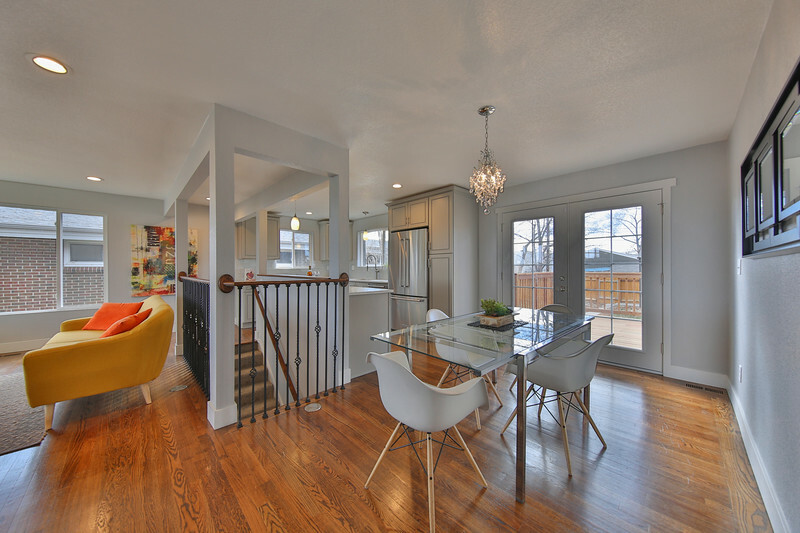 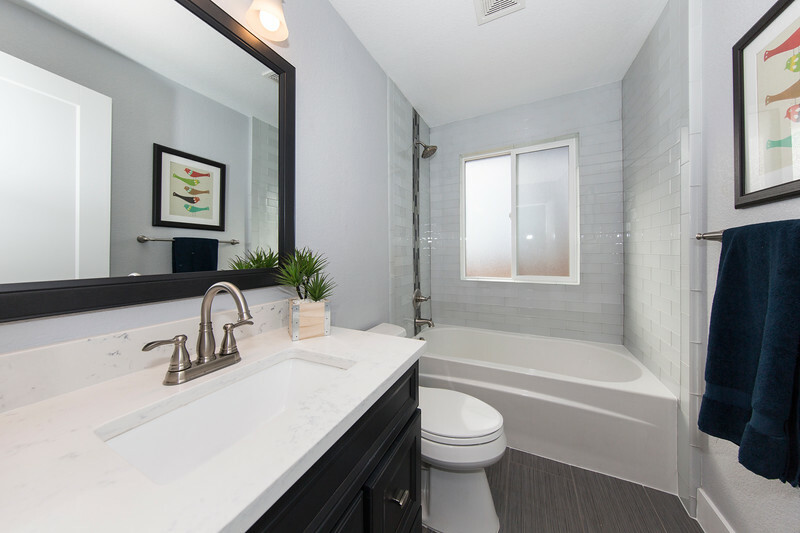 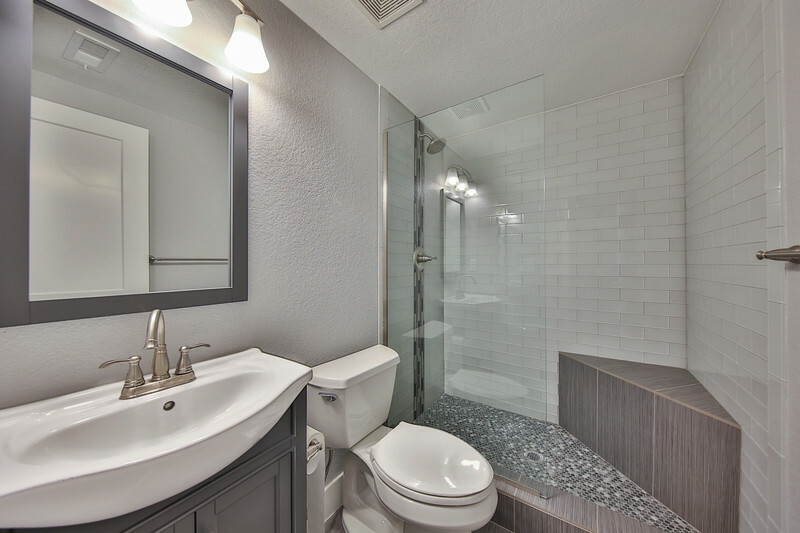 This East-facing home enjoyed a “studs-out” remodel, finished in 2017, which lends this 5 bedroom, 2 bath home a superbly unmatched modern floor plan. 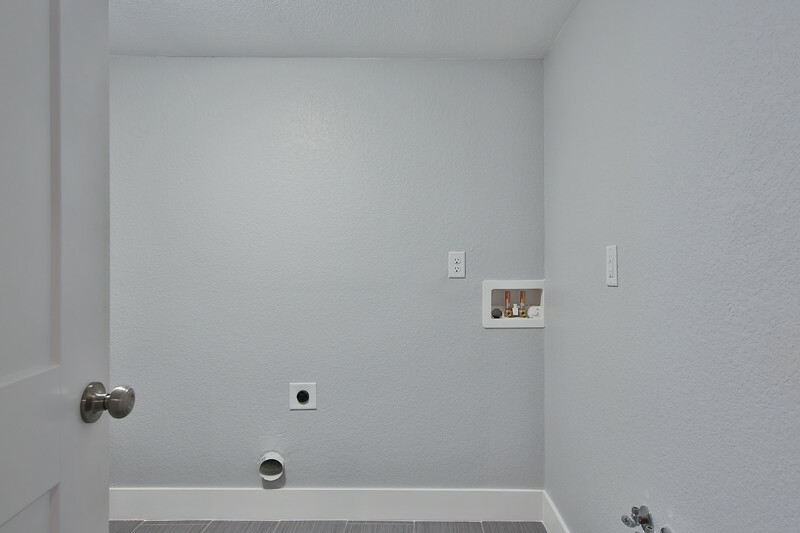 3 beds and a bath up, 2 conforming beds and a 3/4 bath down. 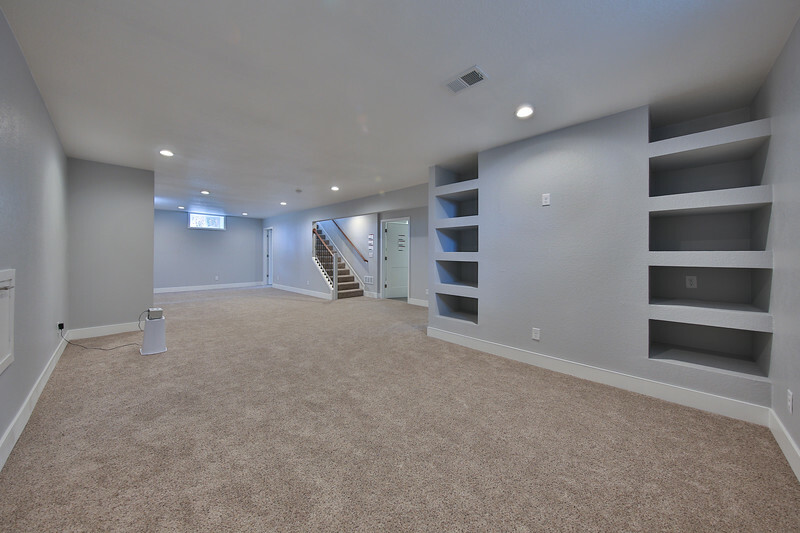 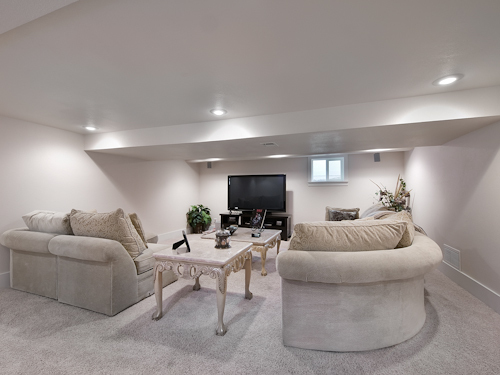 Huge over-sized 2 car garage is perfect for storage (or cars). 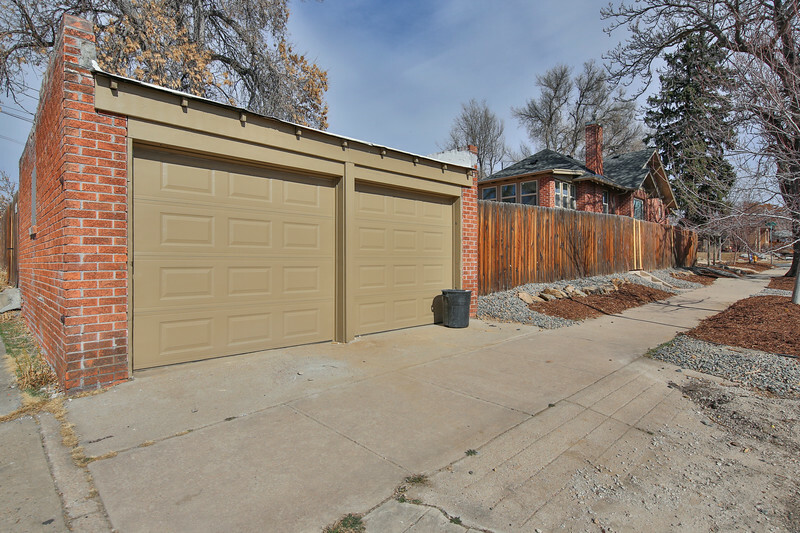 2 off-street parking spots next to the garage can accommodate a boat, trailer, cars – you name it. 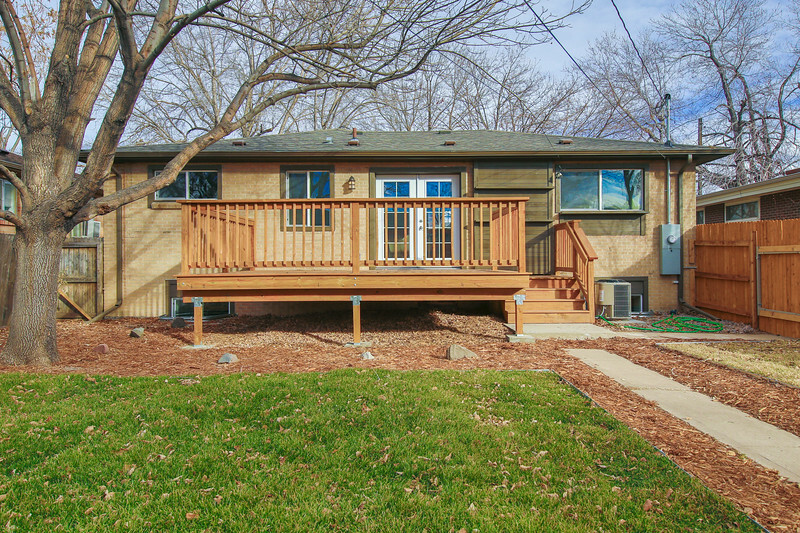 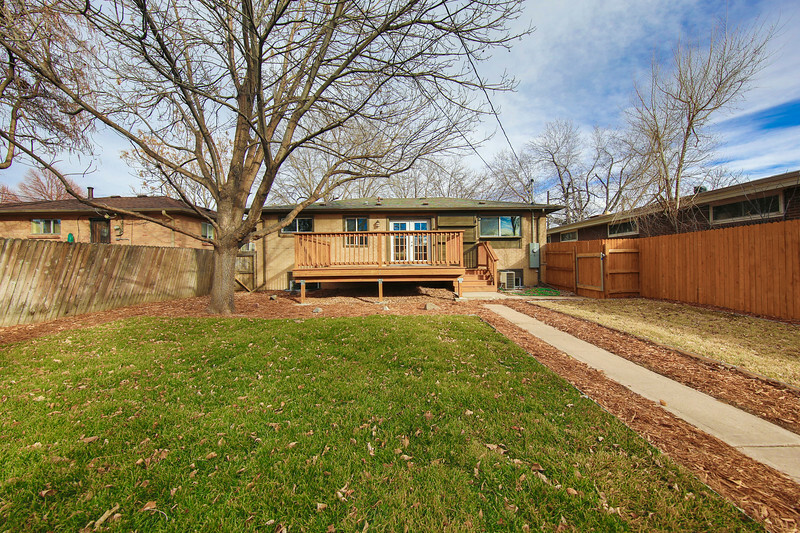 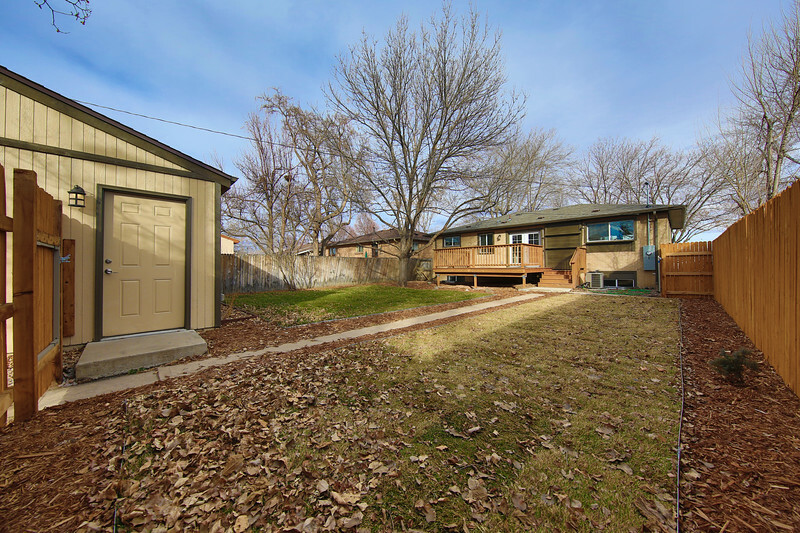 A large private back yard with huge deck = great for gardening or entertaining. 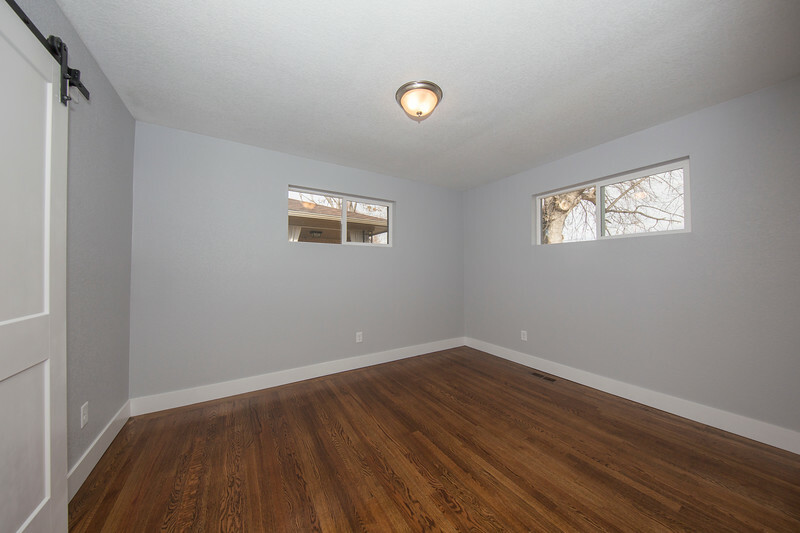 Rent starts at $4,000 a month and includes furniture shown here and a lightly outfitted kitchen (utensils, plates, pots and pans).